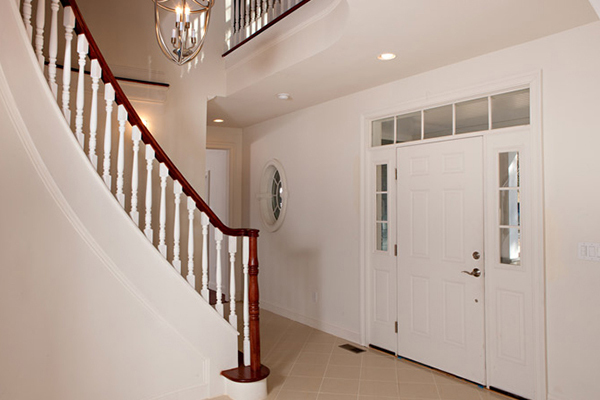 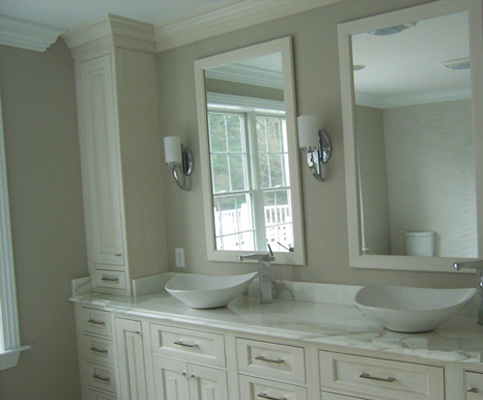 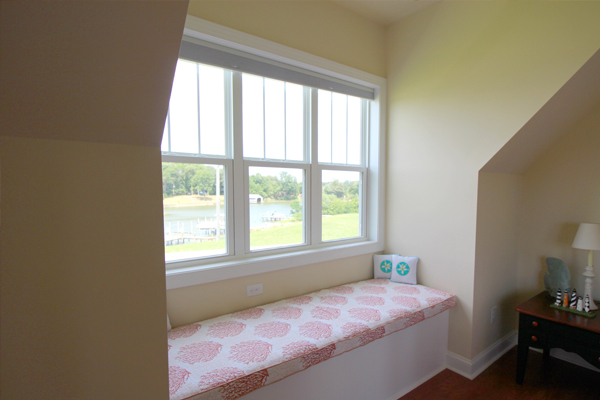 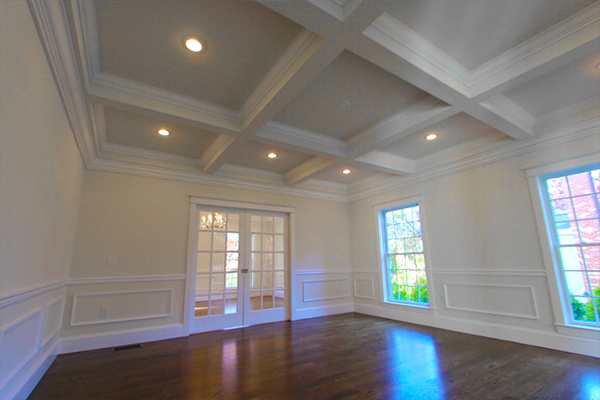 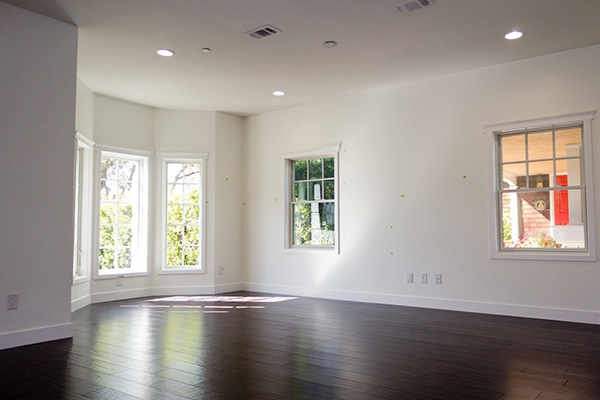 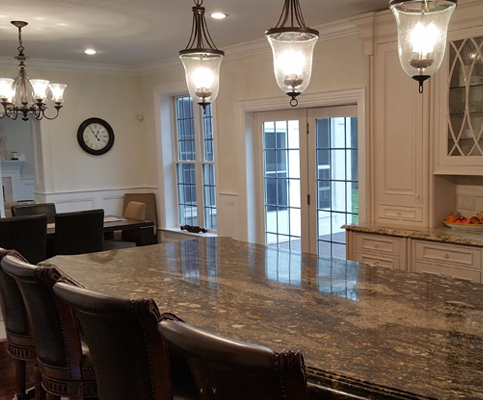 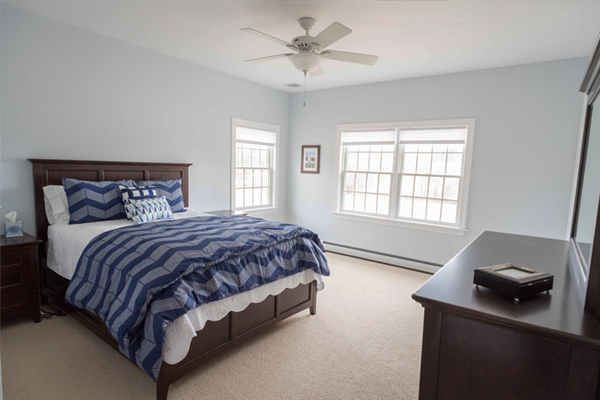 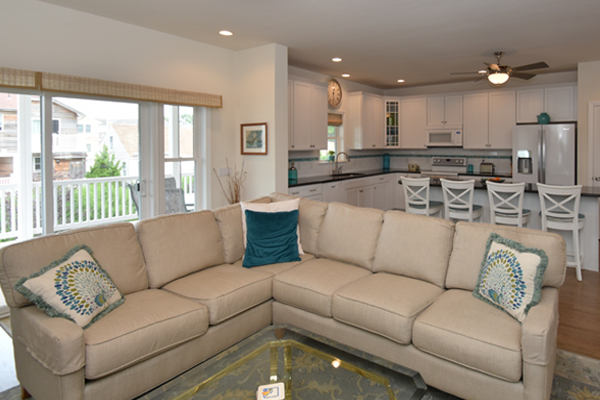 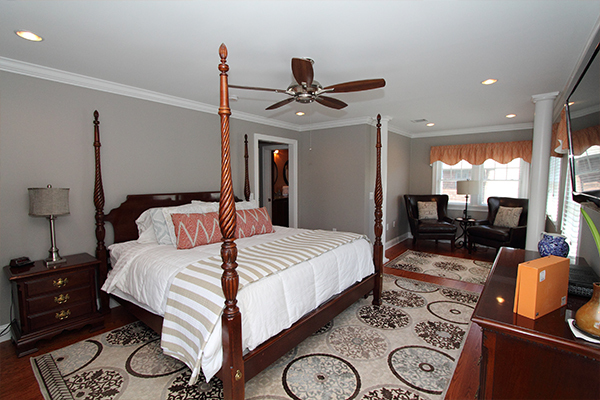 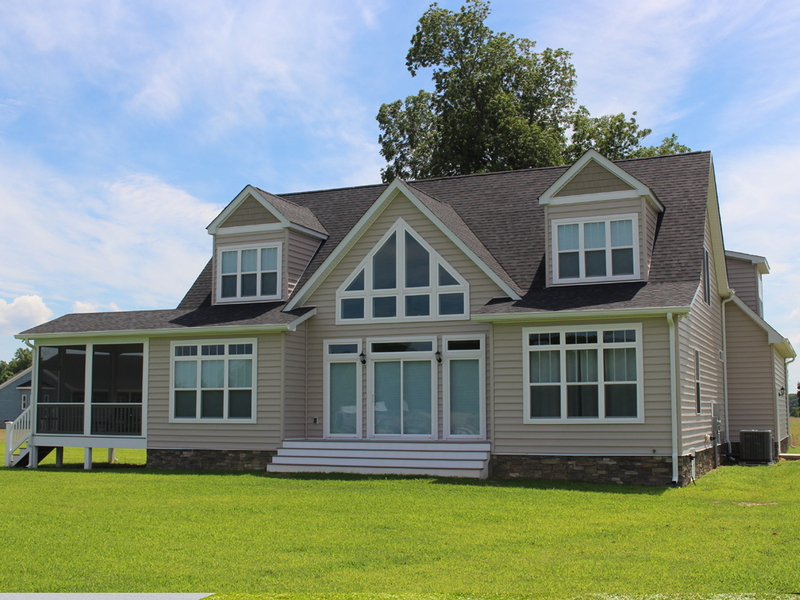 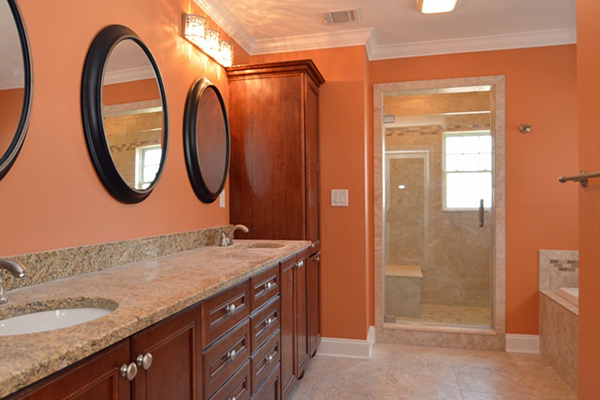 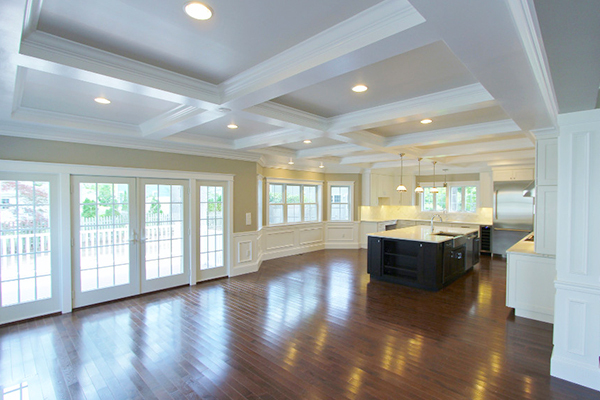 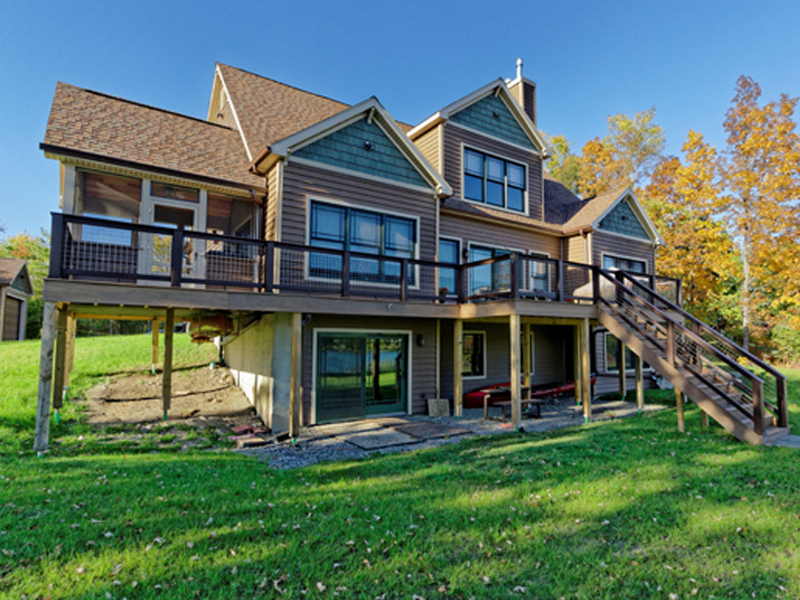 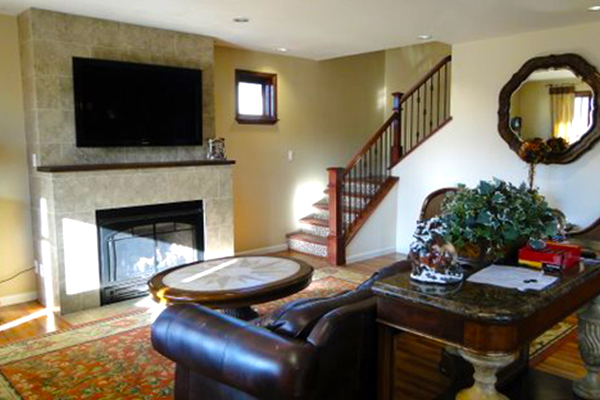 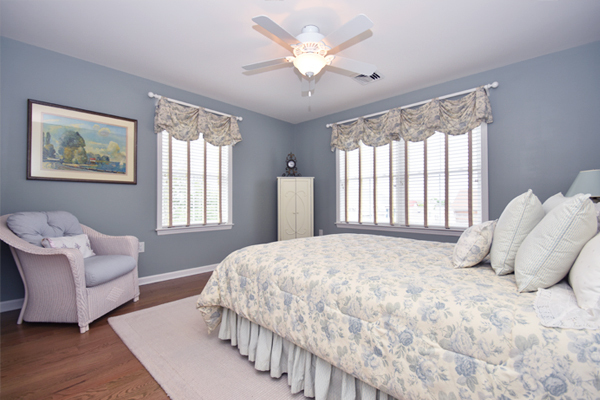 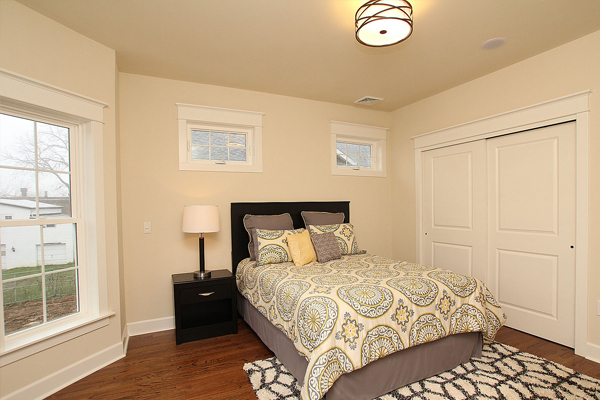 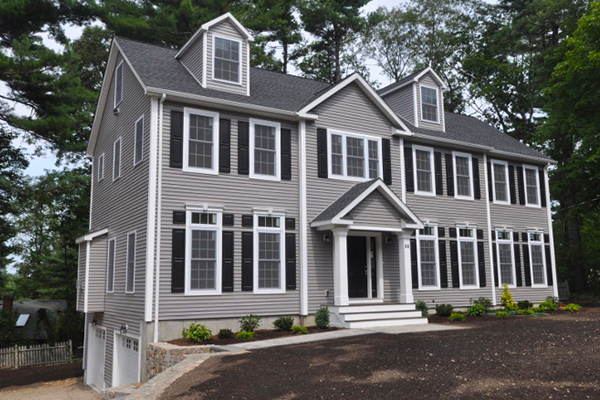 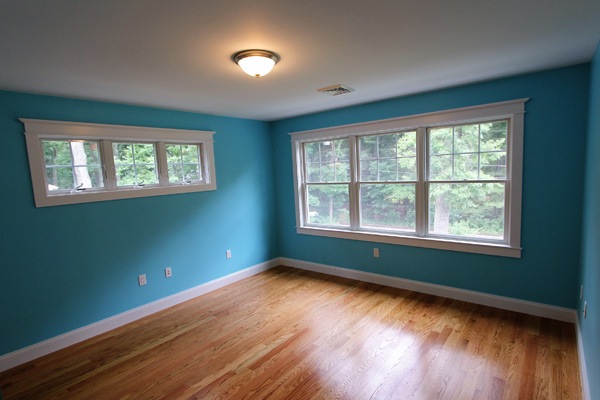 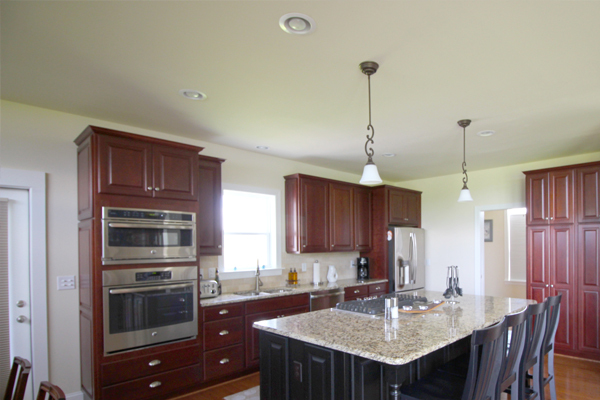 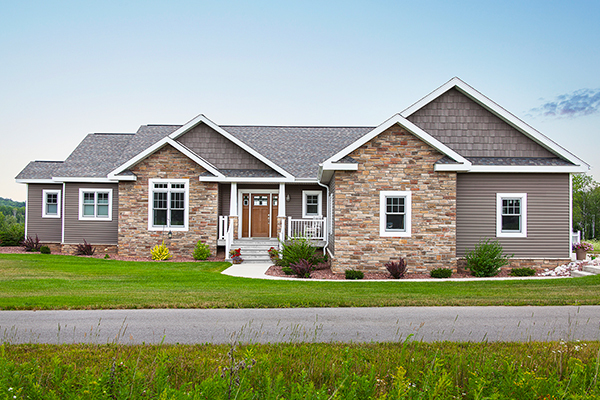 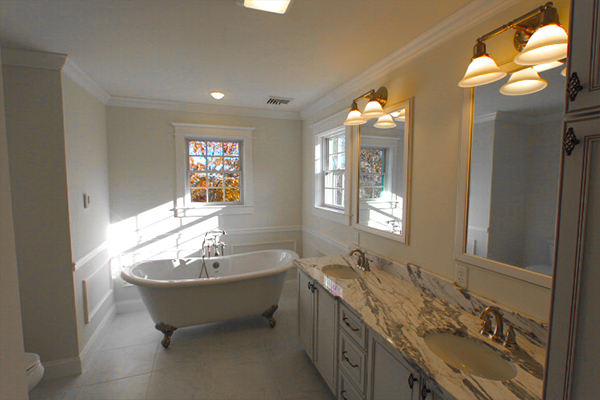 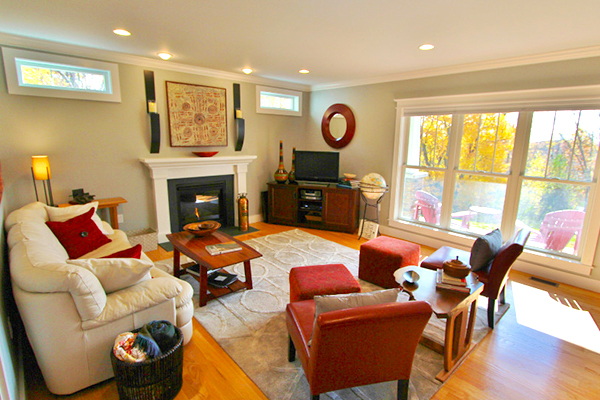 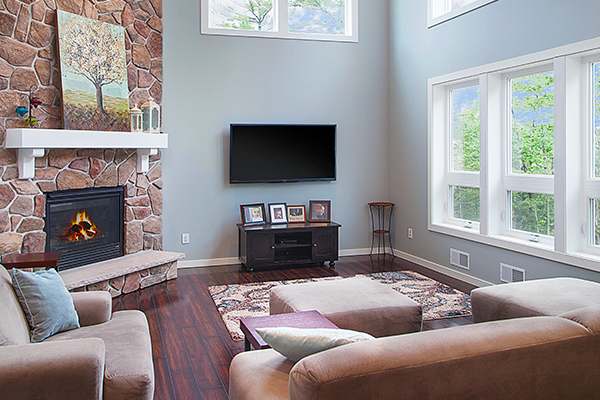 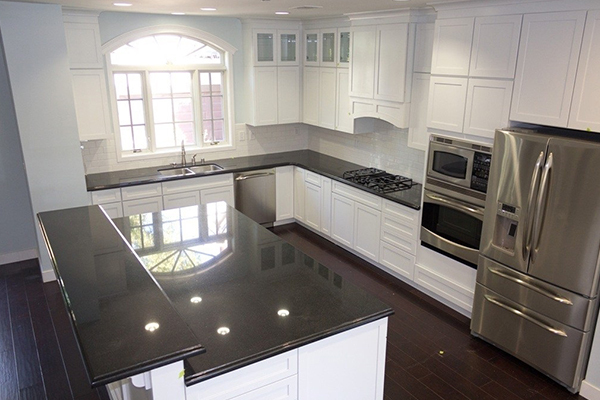 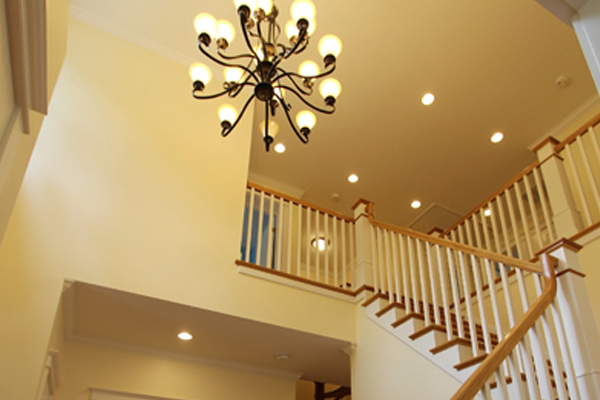 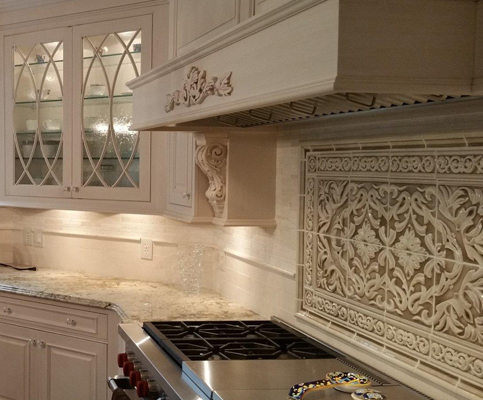 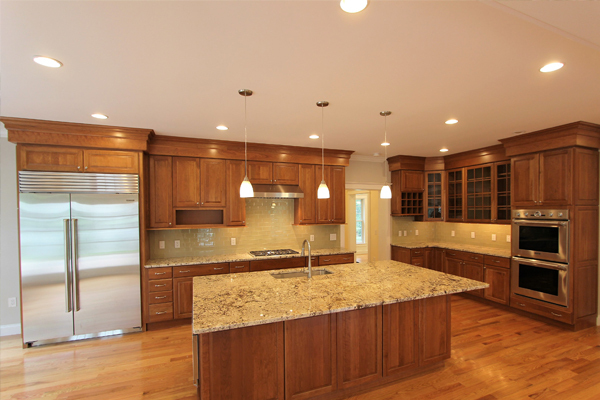 Each modular home can be an exact replica or customized to meet each home owner's needs. 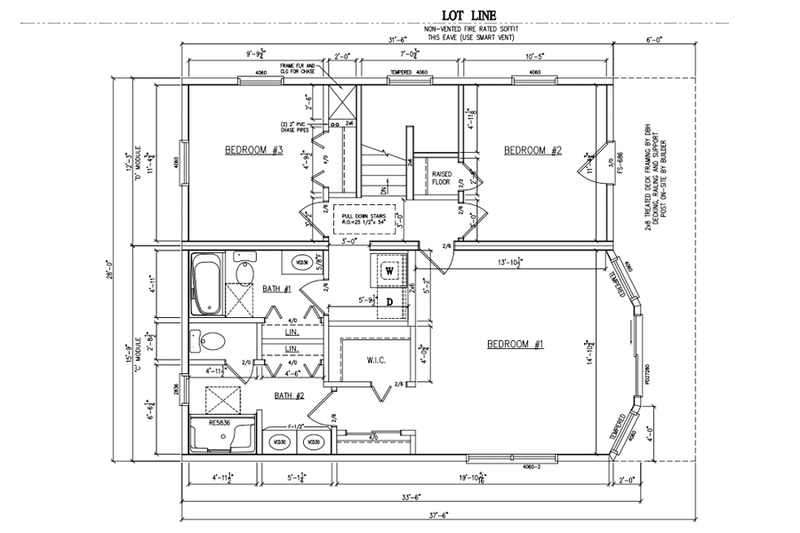 A luxury of building your own modular home is the ability to create a space that is unique to you. 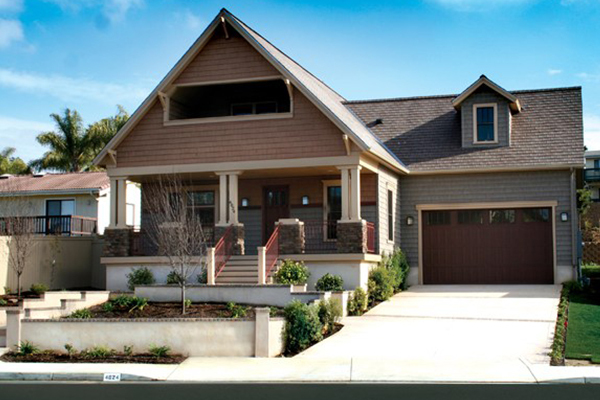 See below for different home styles. 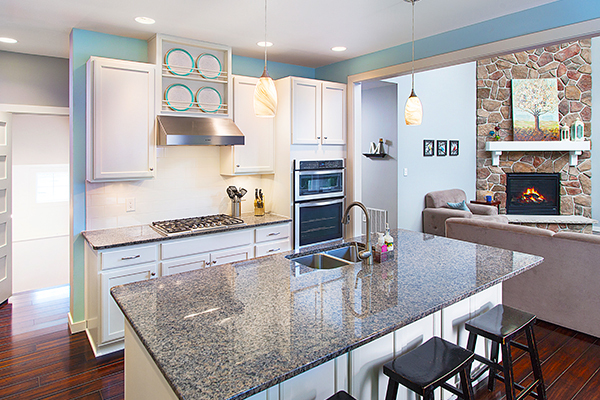 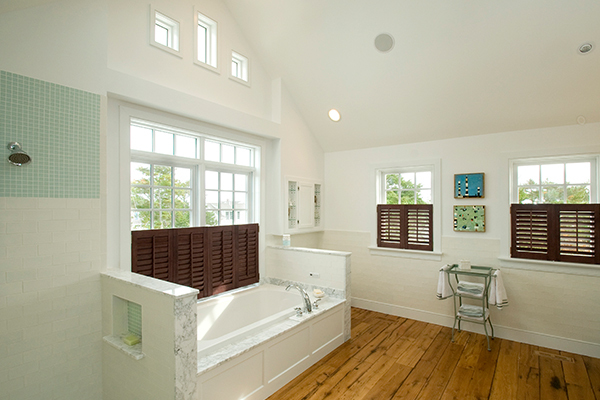 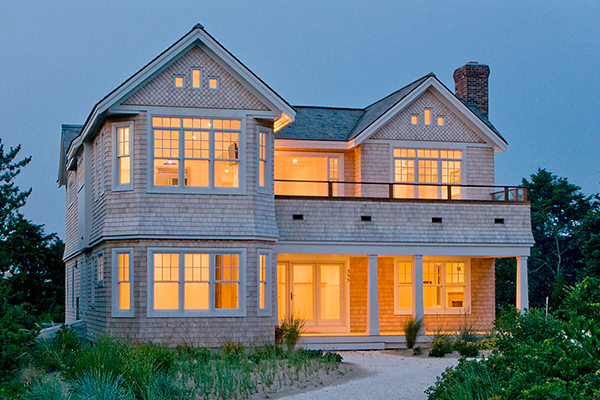 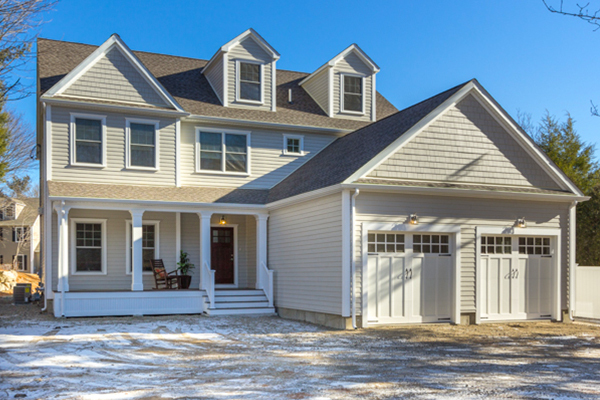 Cape Cod-style homes are more traditional, one-room cottages. 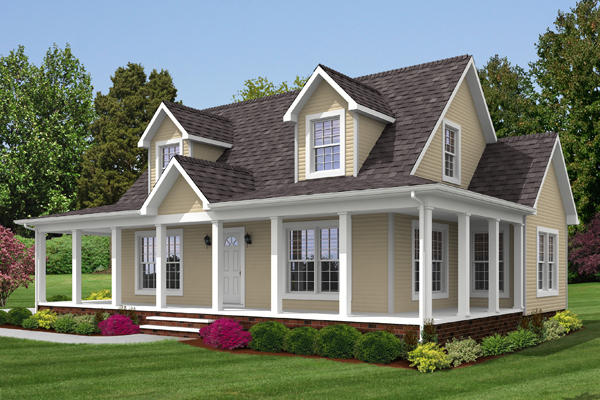 With a simple and symmetrical design, they are usually one-and-a-half stories without a porch. 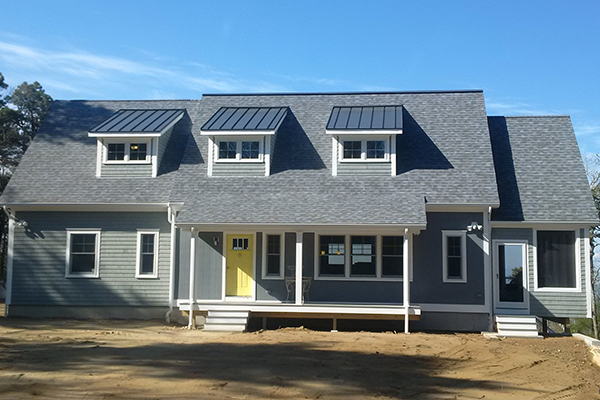 A dominant roofline often incorporates dormer windows. 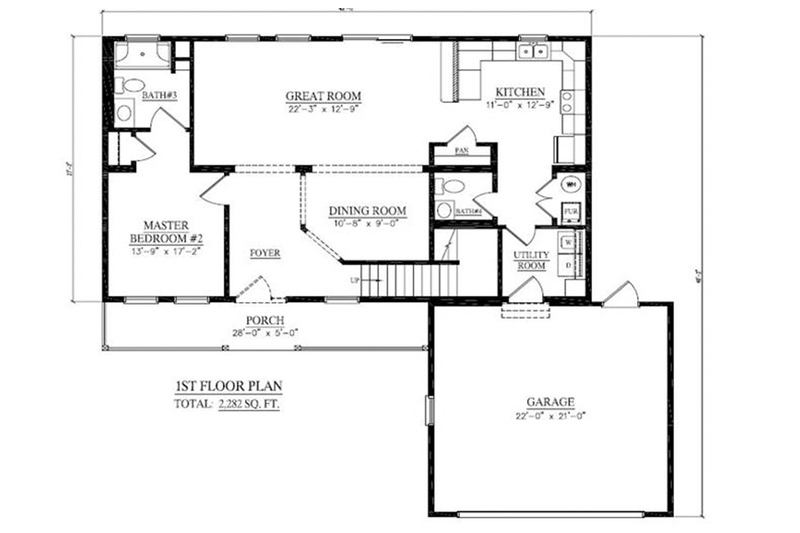 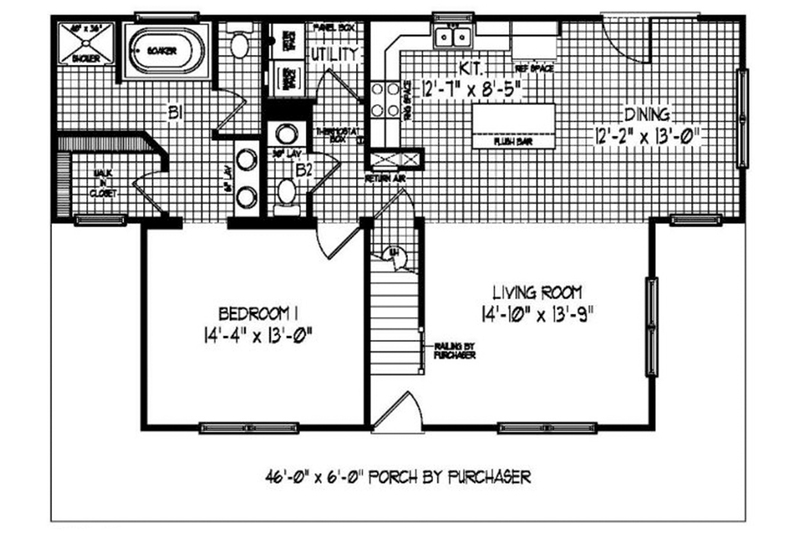 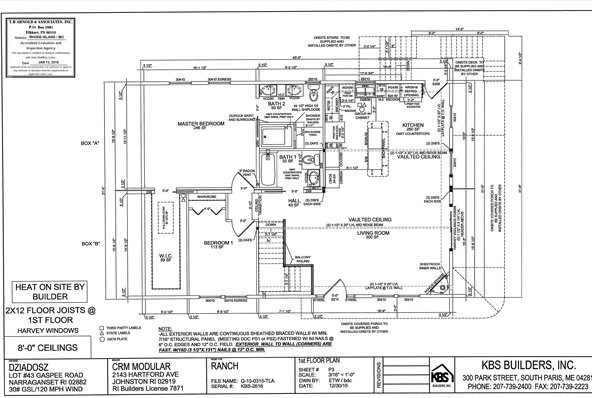 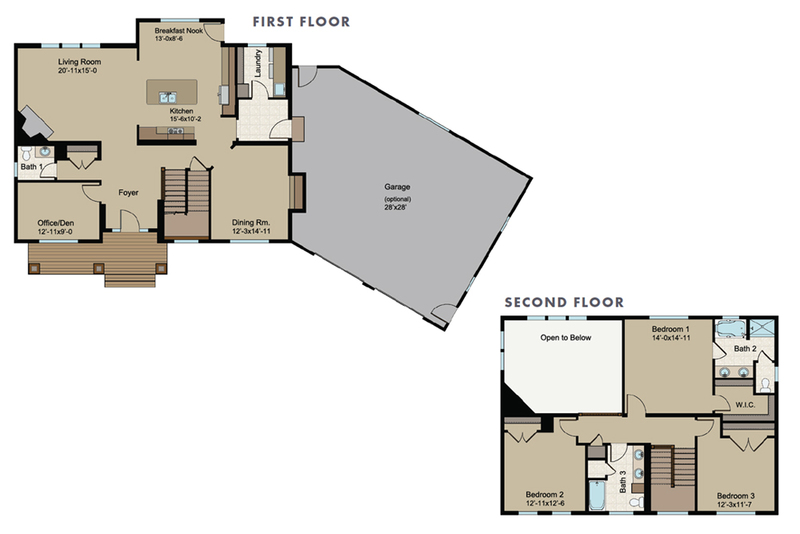 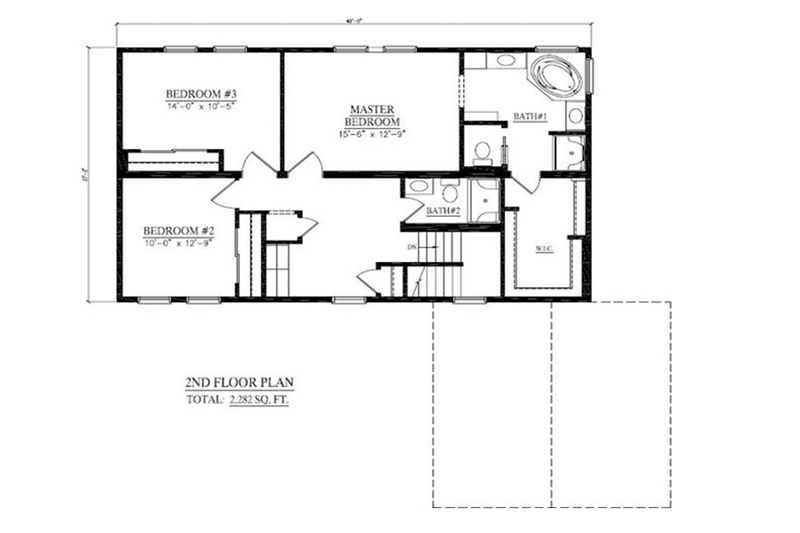 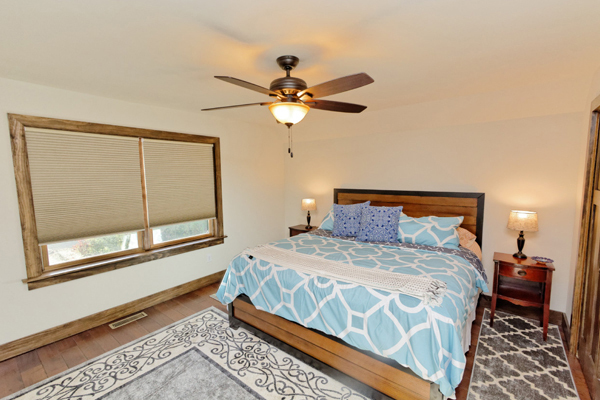 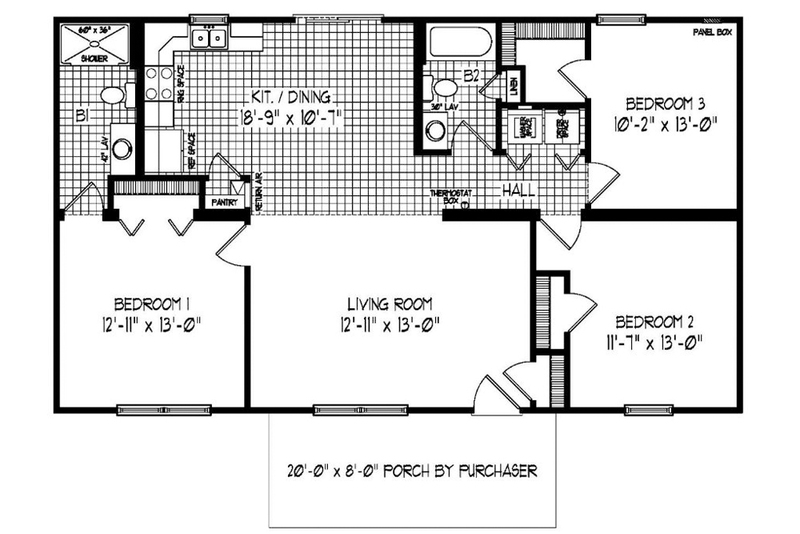 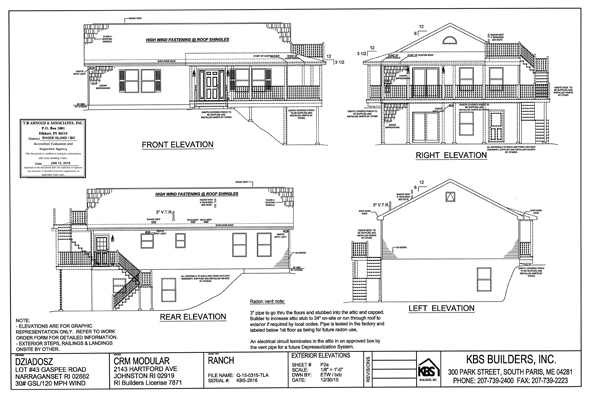 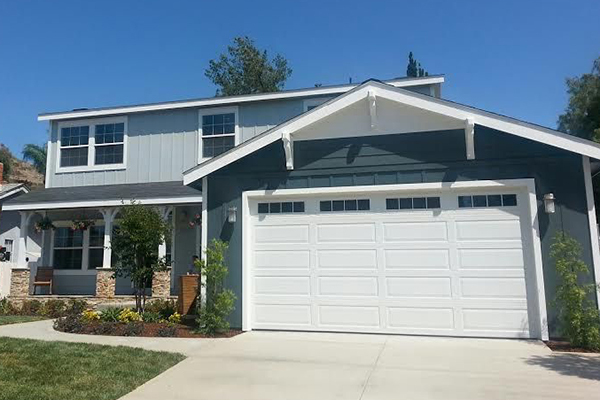 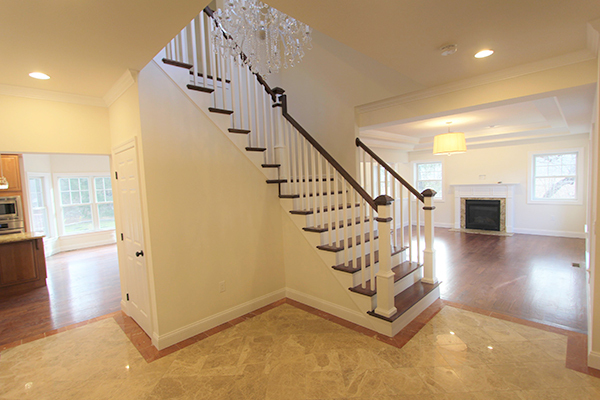 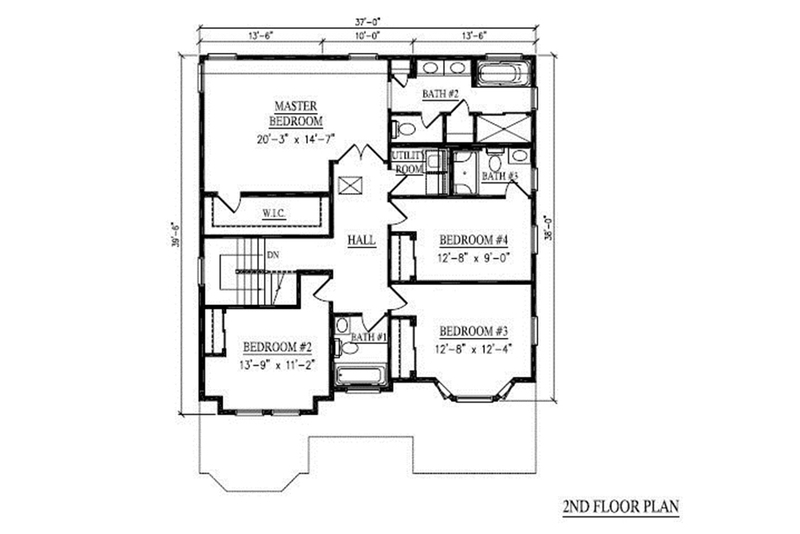 Contact the builder for more home details and floorplans. 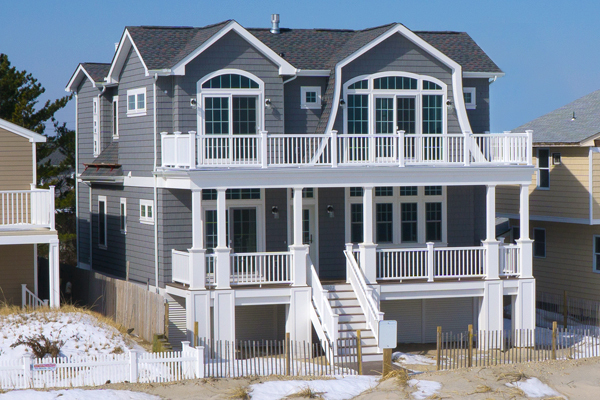 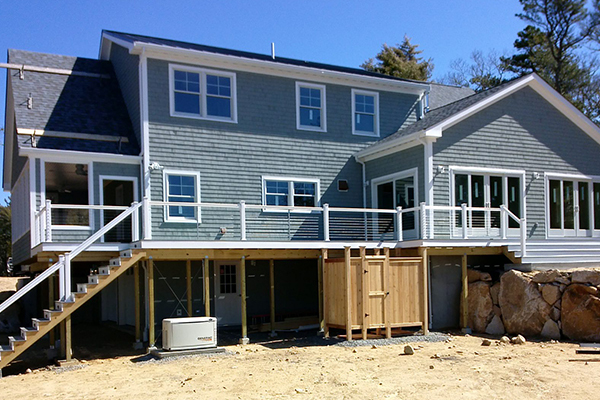 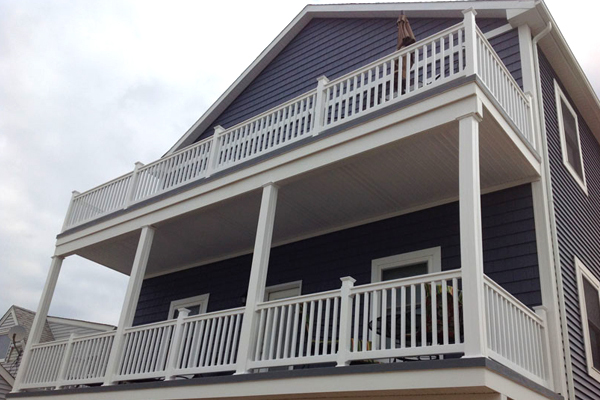 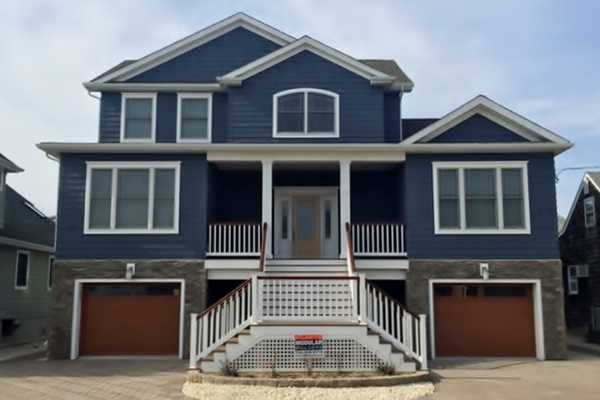 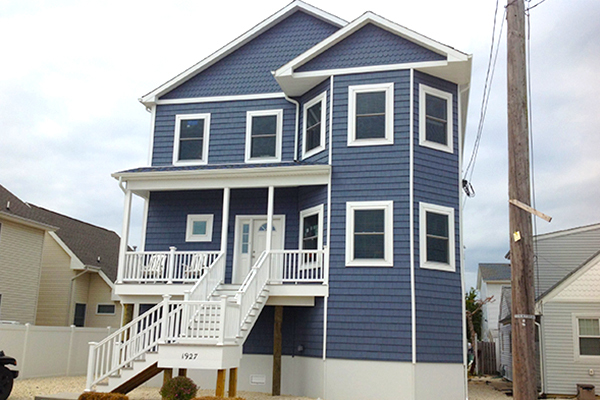 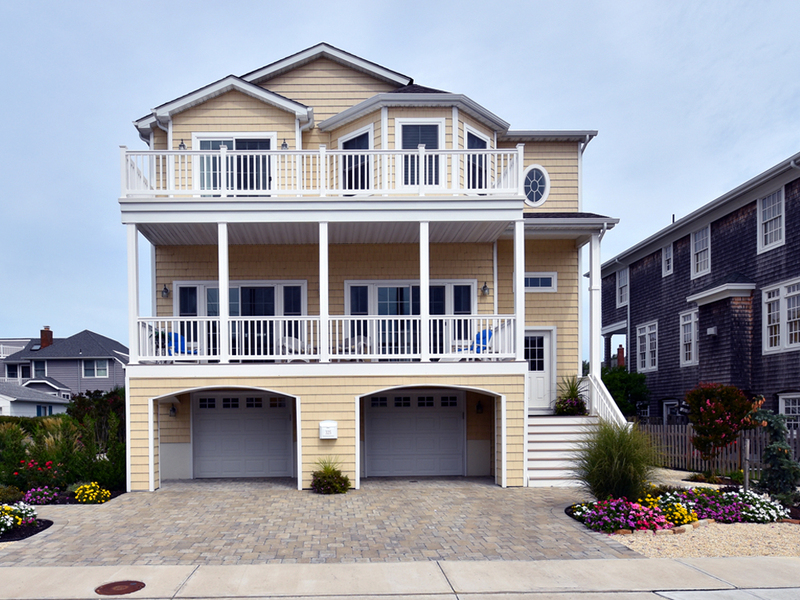 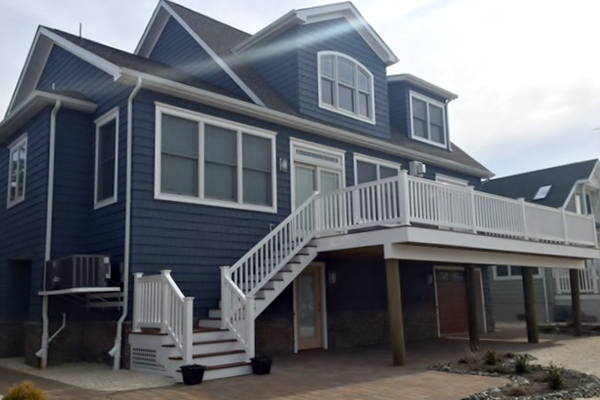 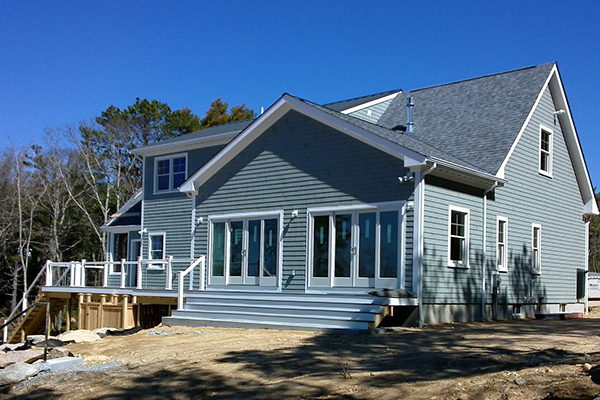 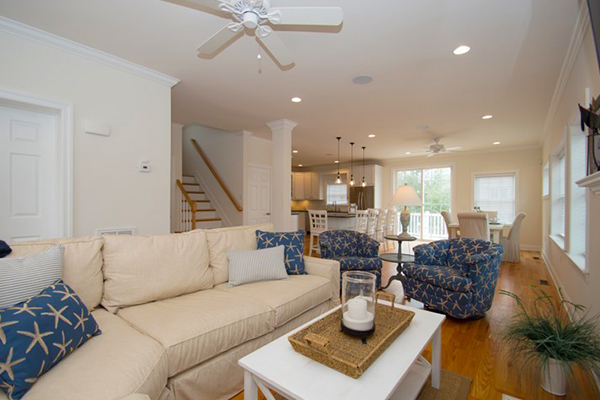 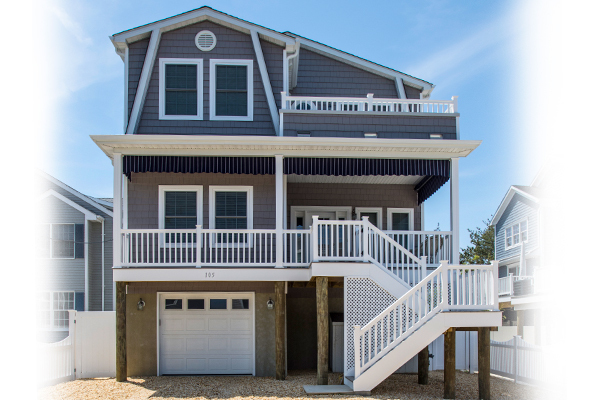 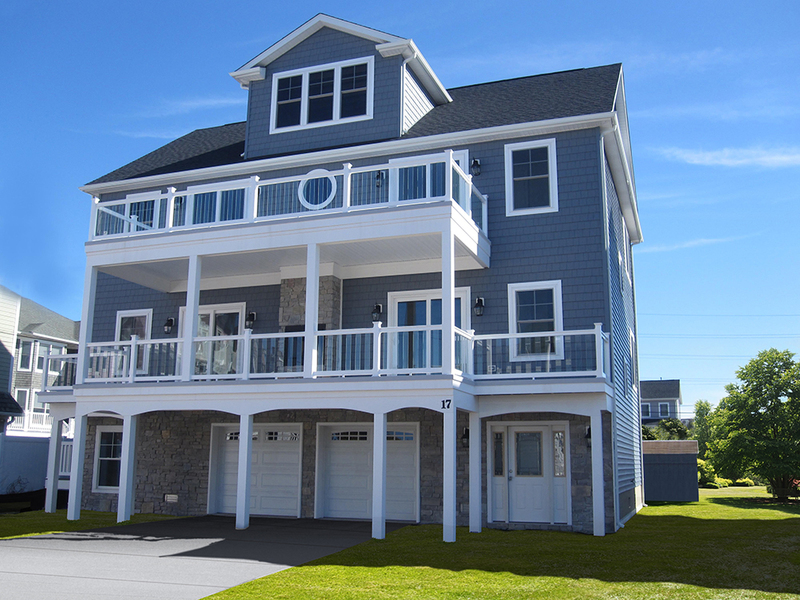 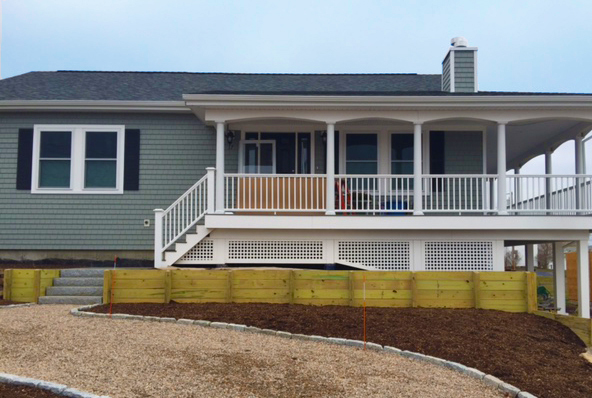 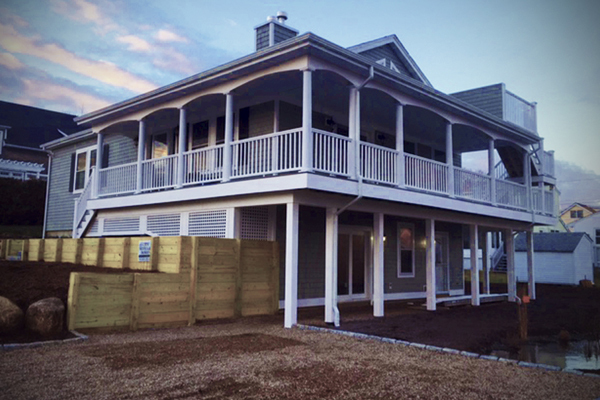 Coastal or Beach-style homes are often raised houses built on pier and pile foundations and are engineered to withstand severe coastal weather. 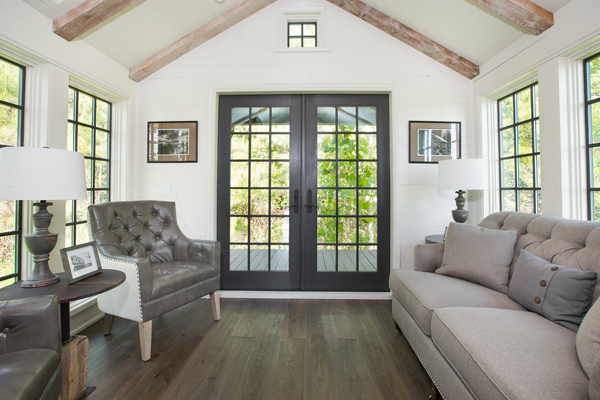 They often include open-air spaces such as wide porches. 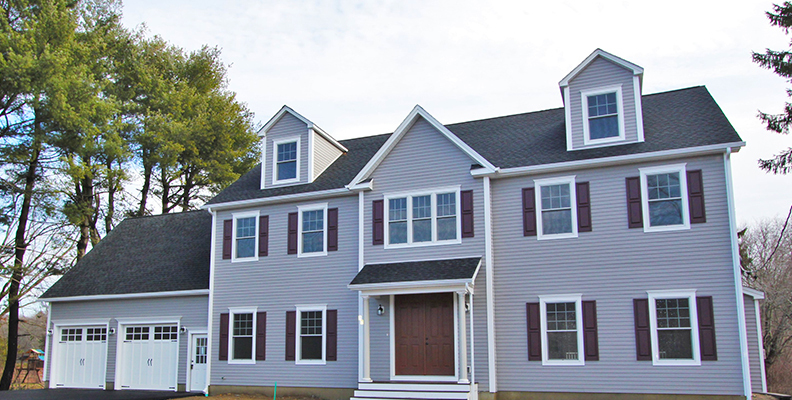 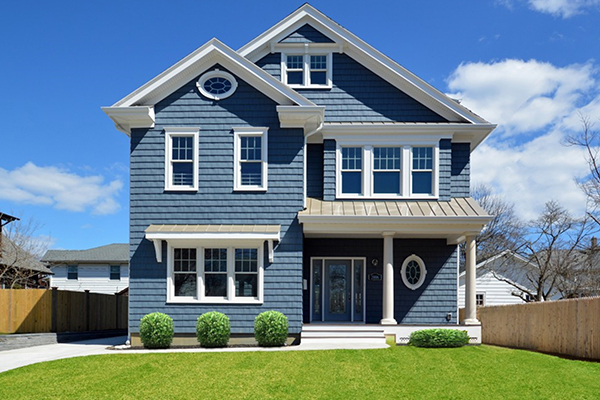 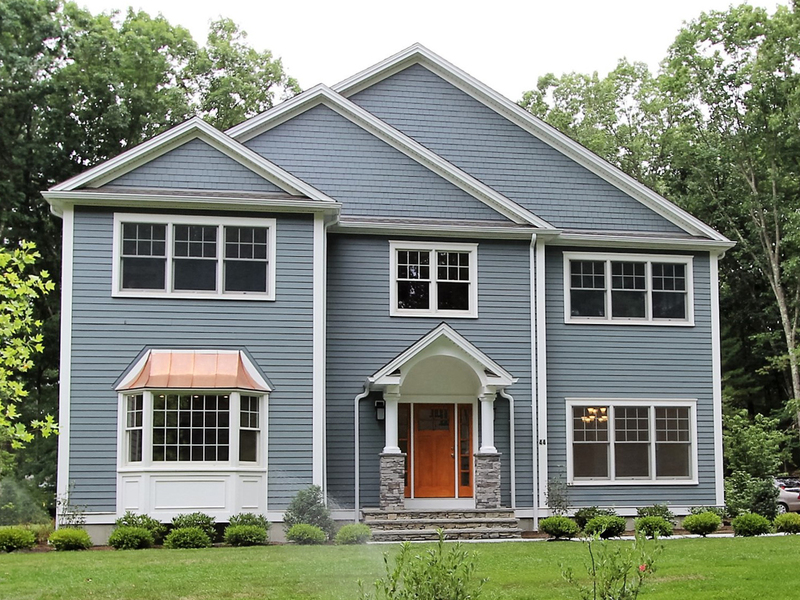 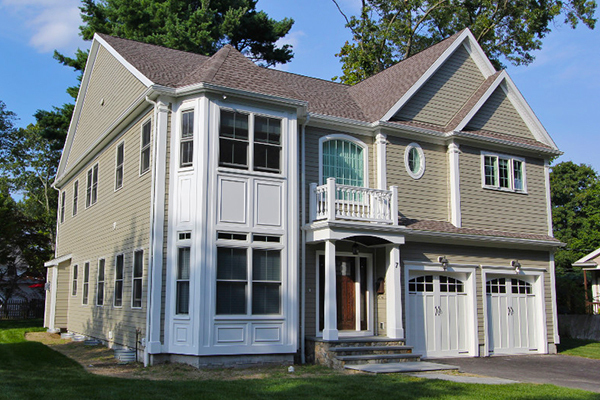 A typical colonial-style home will feature a symmetrical façade, regularly-spaced single windows, and sparse decorative accents over the front door. 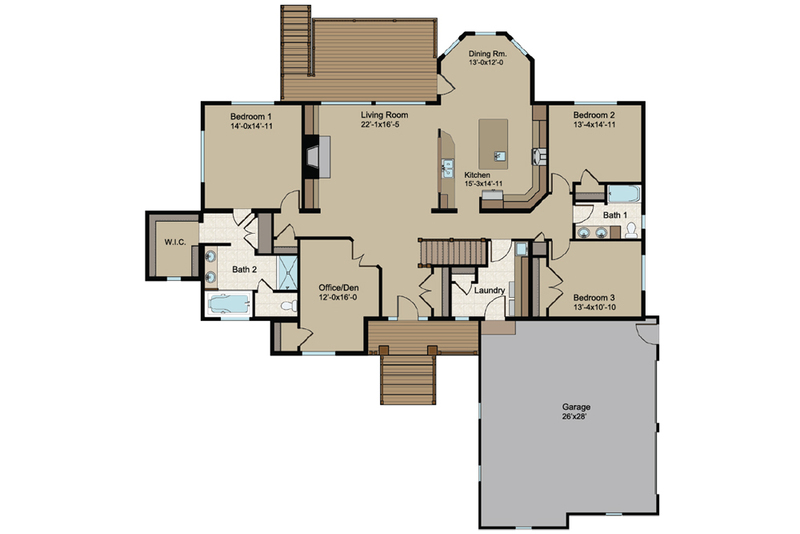 Examples of colonial homes range from a simple, square shape design to a grand estate such as Thomas Jefferson’s Monticello. 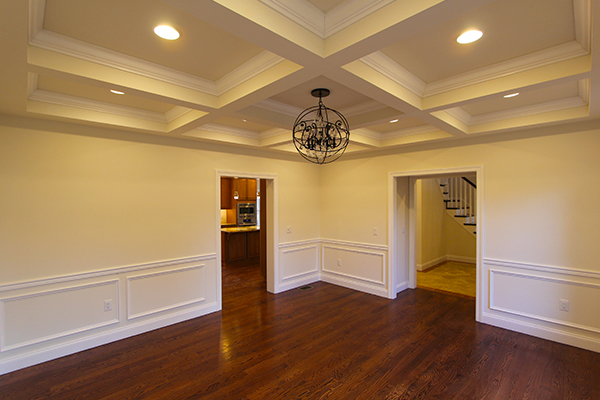 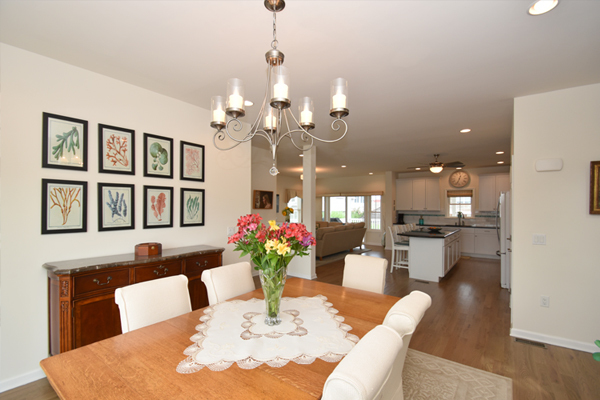 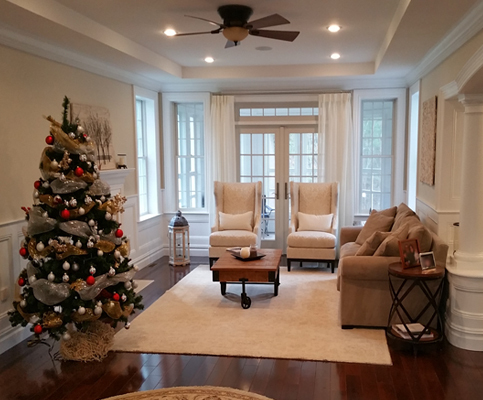 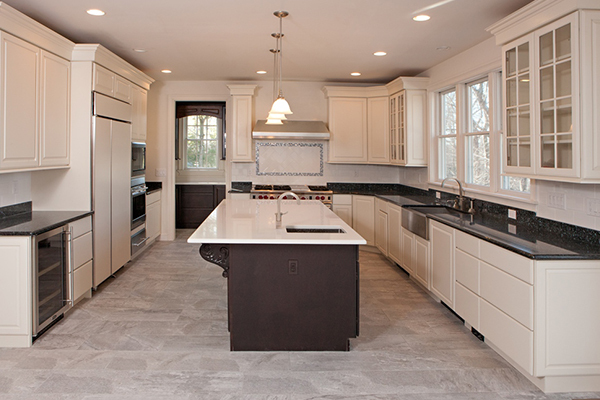 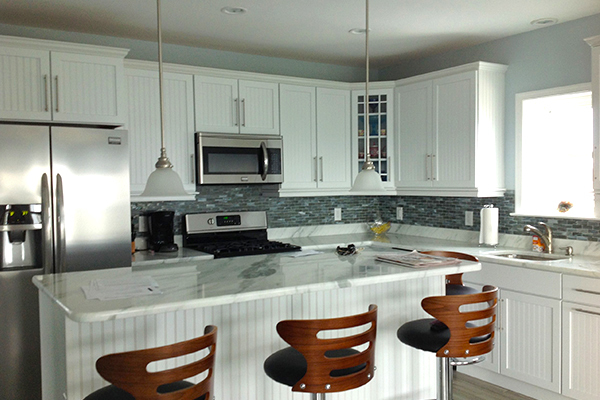 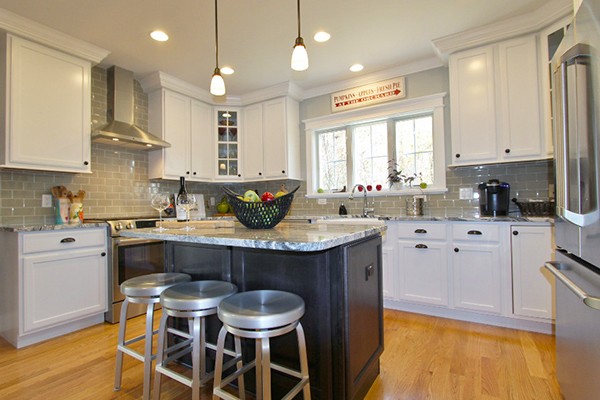 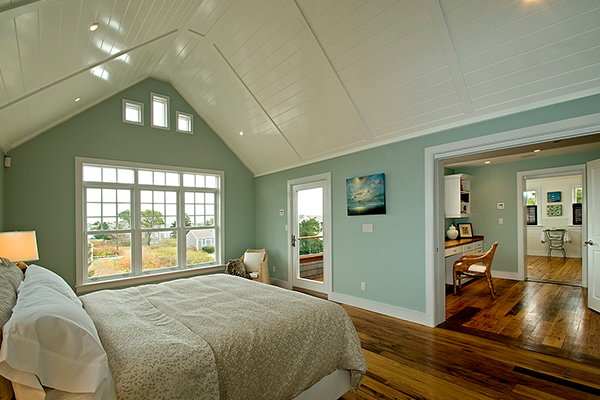 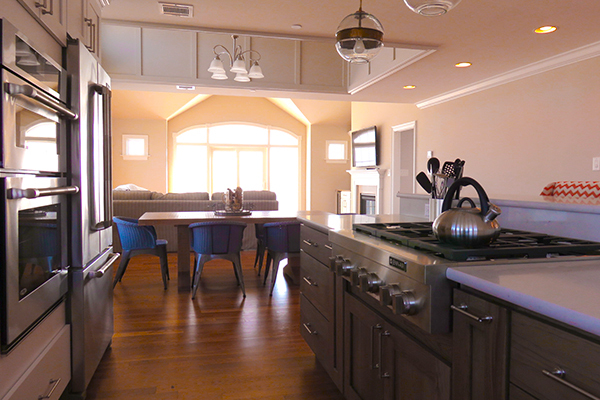 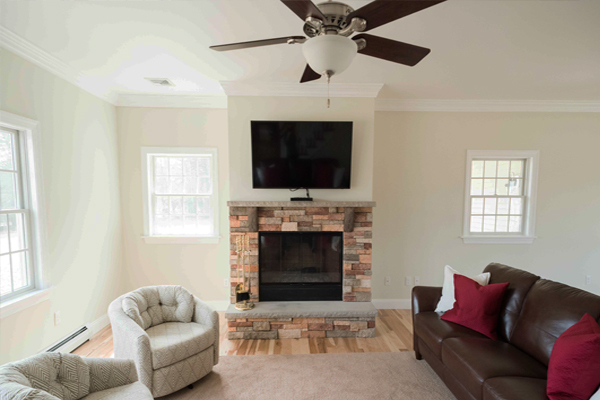 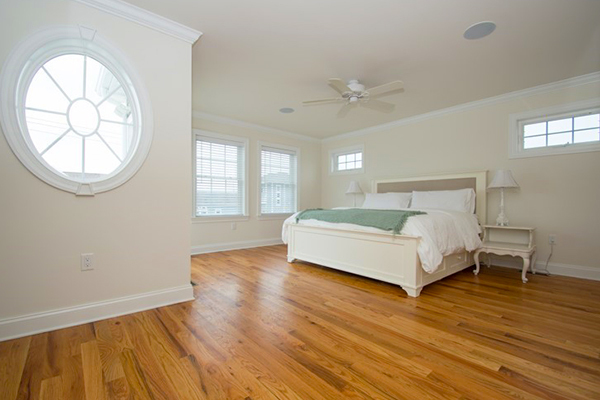 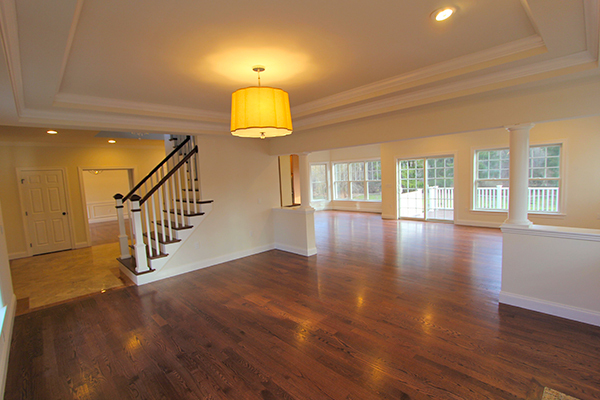 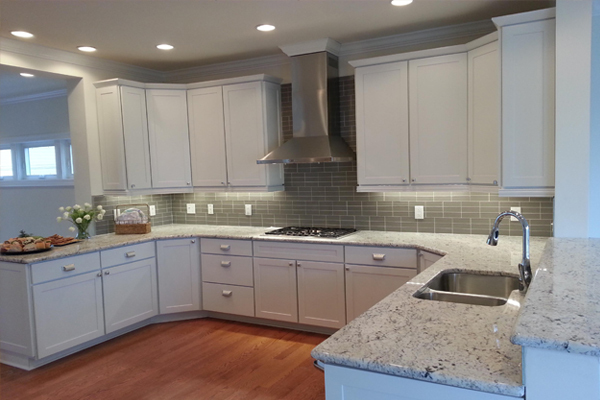 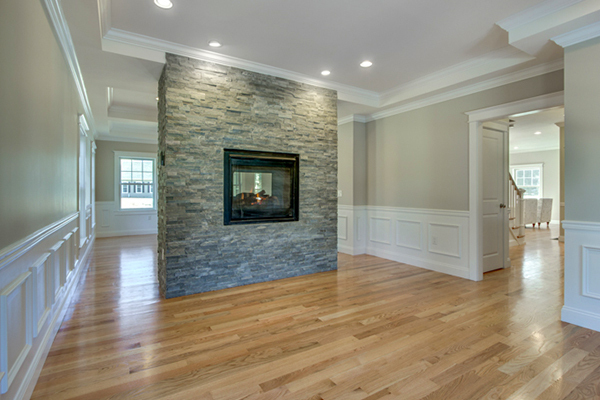 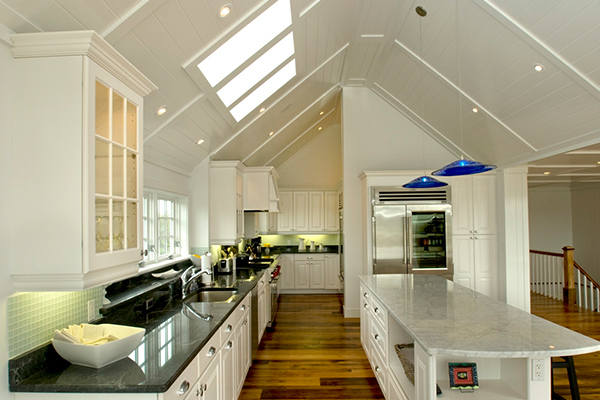 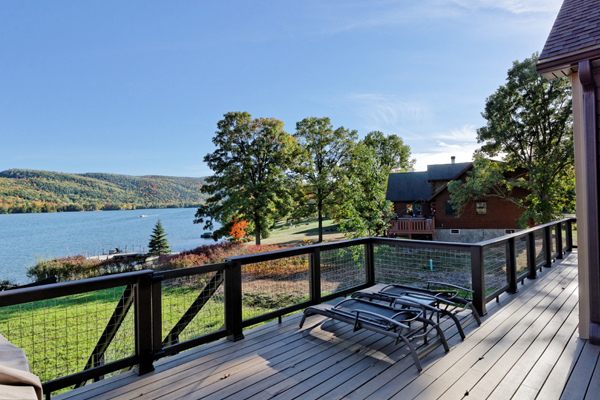 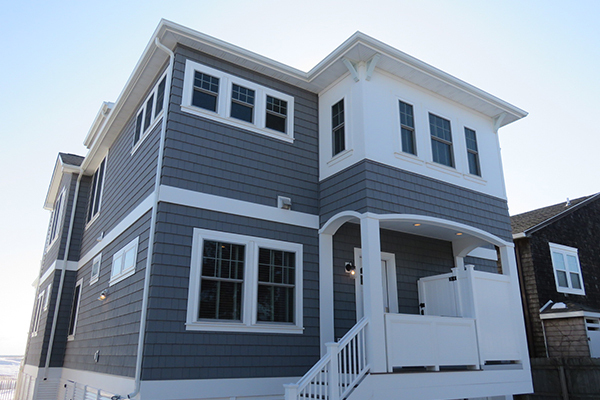 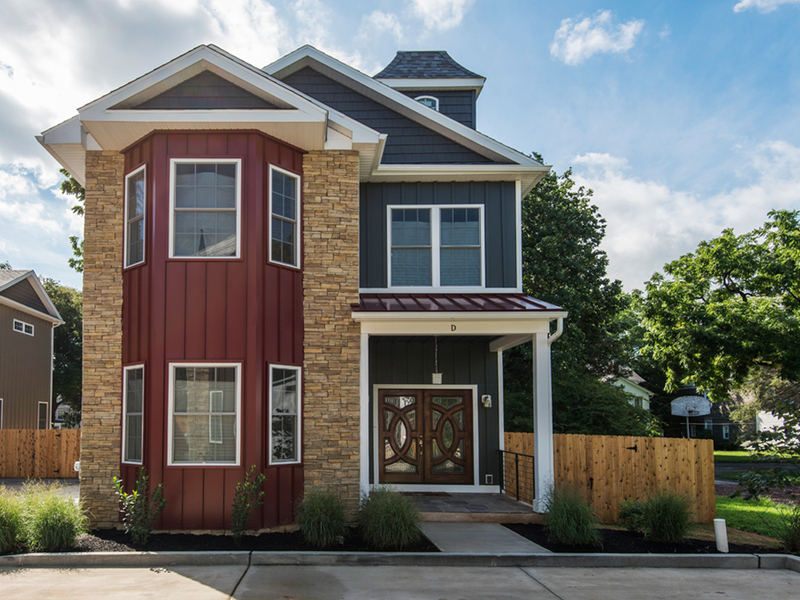 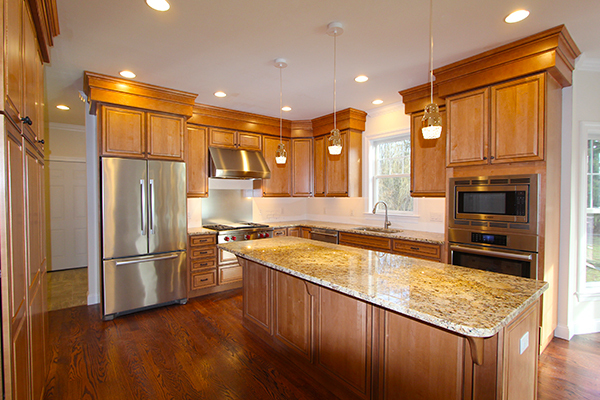 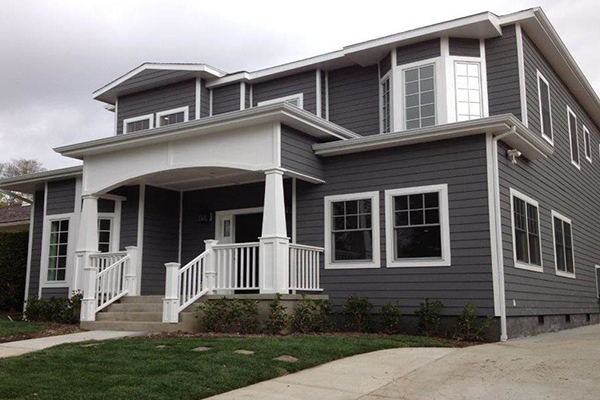 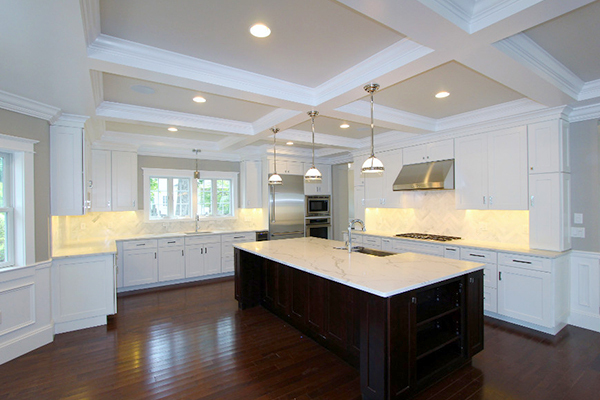 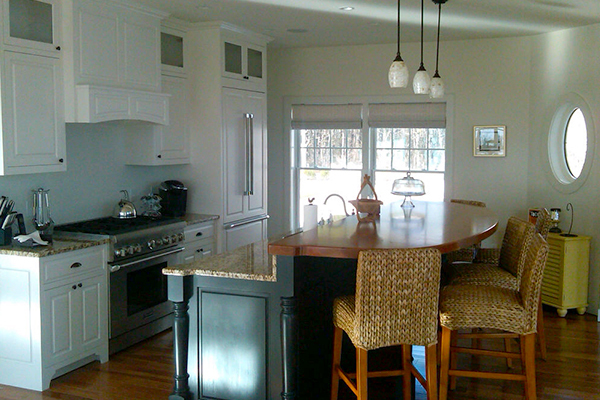 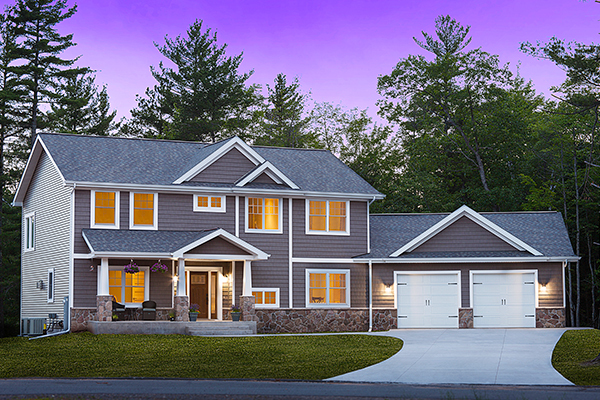 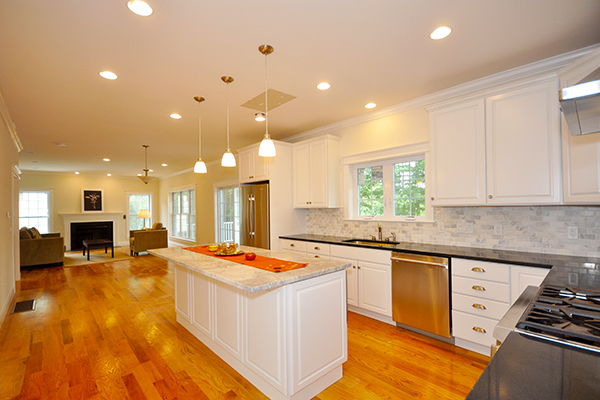 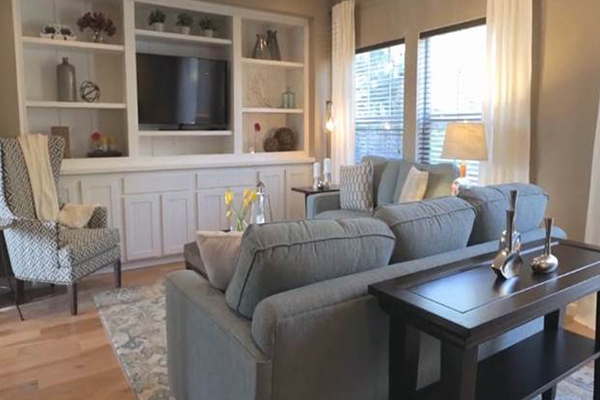 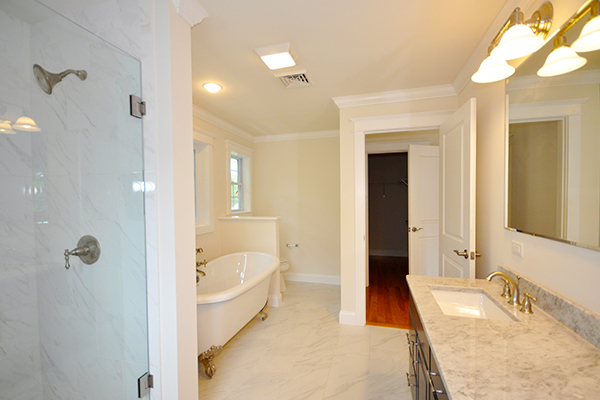 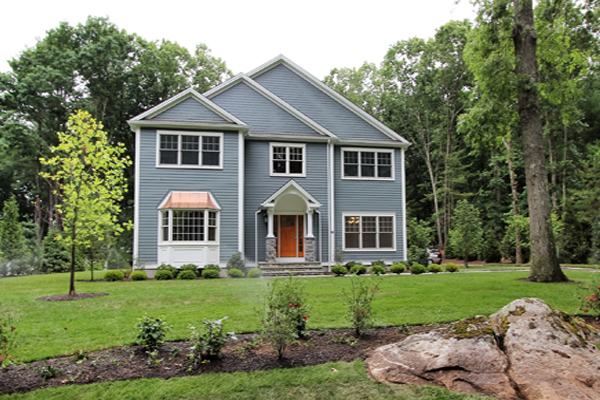 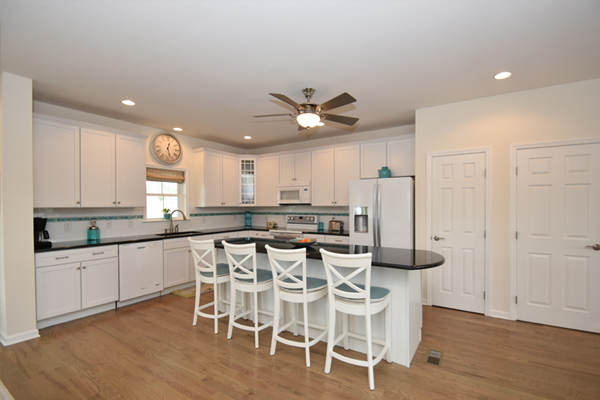 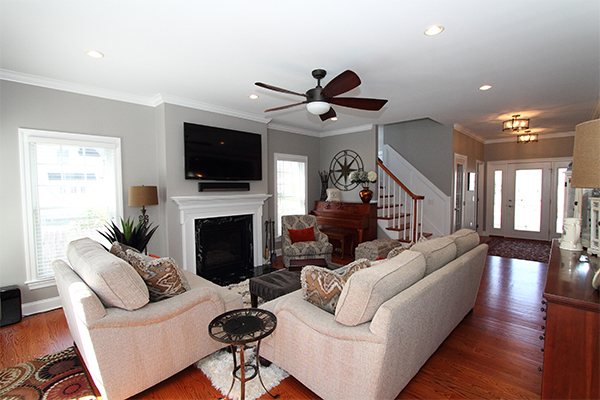 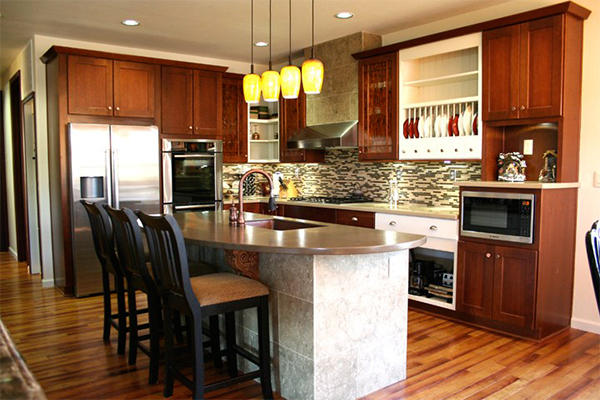 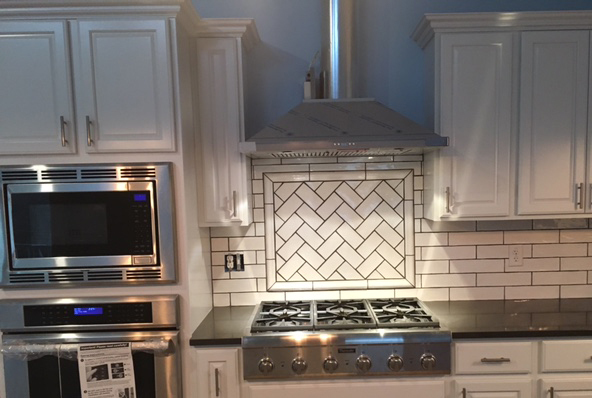 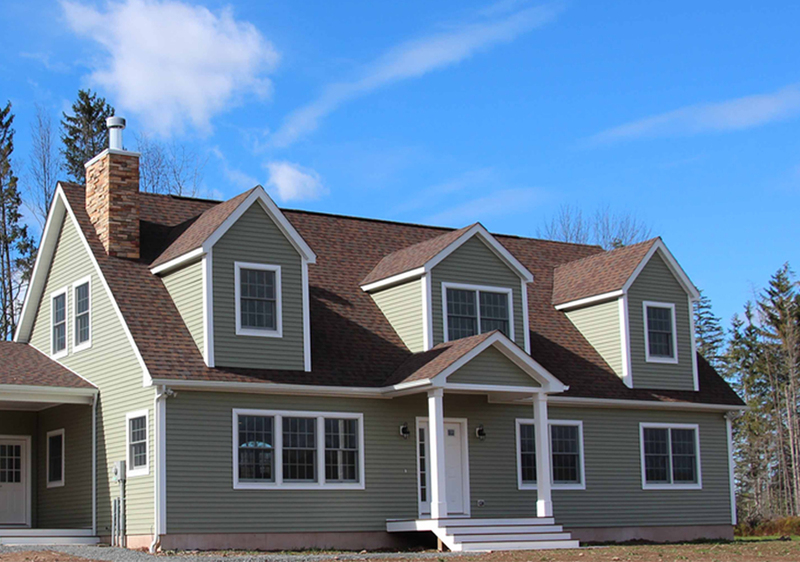 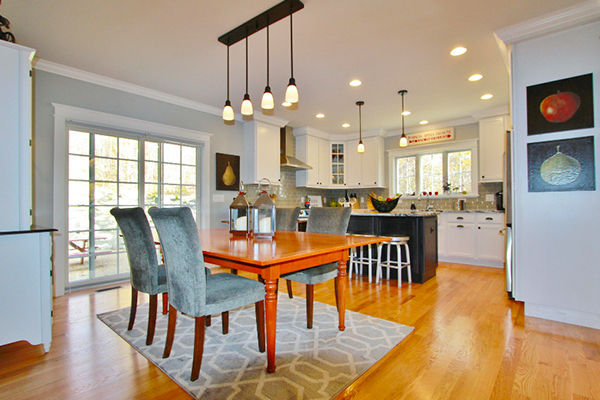 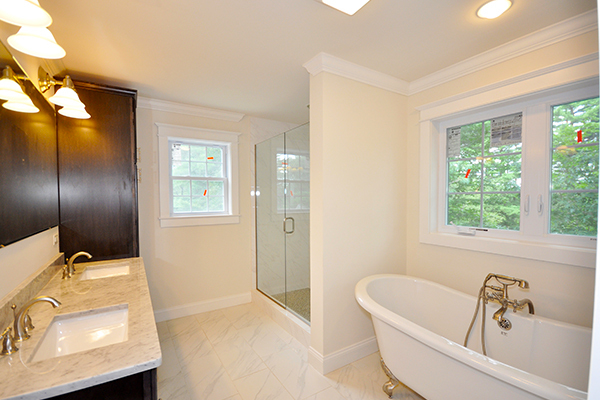 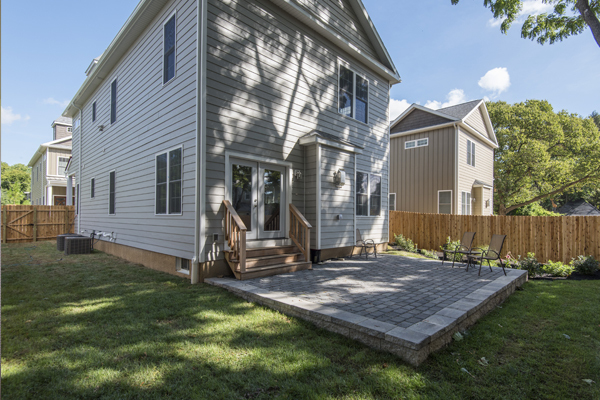 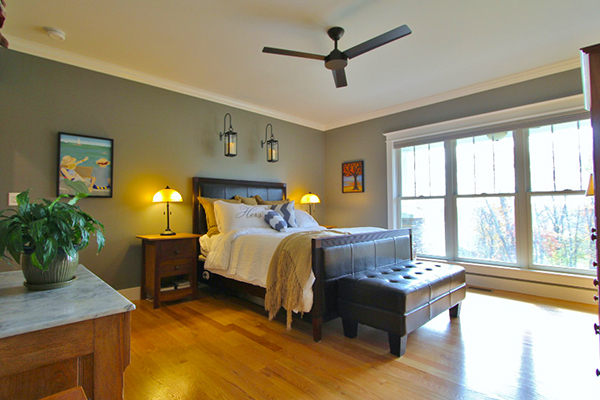 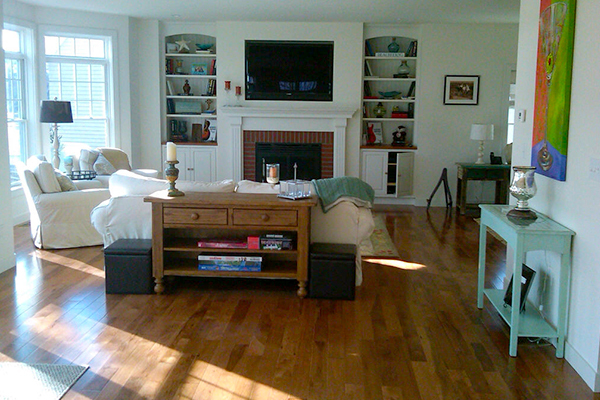 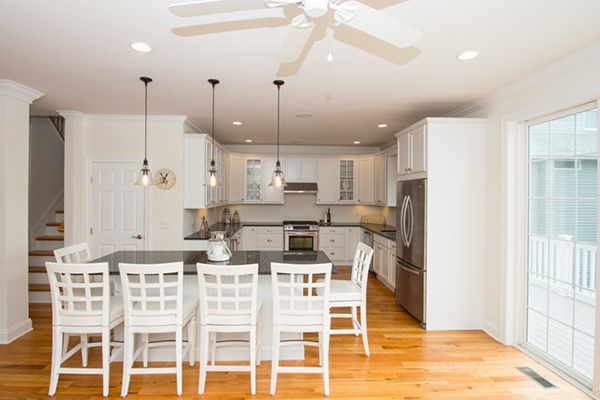 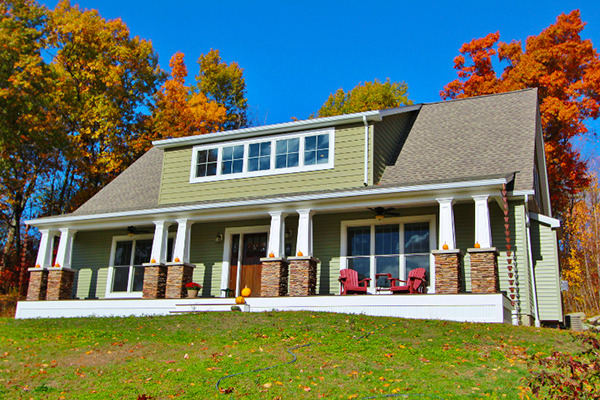 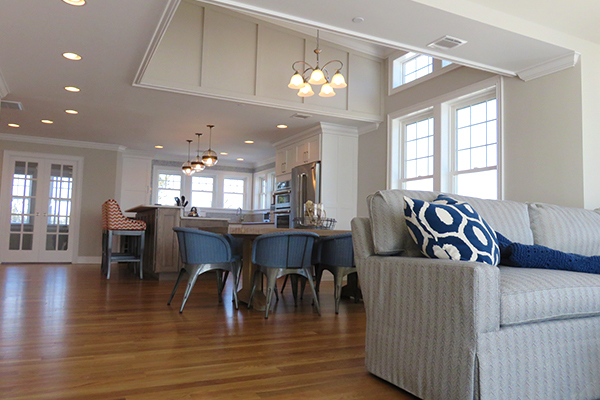 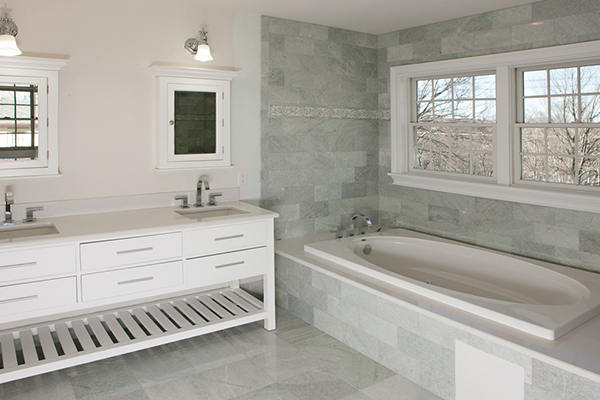 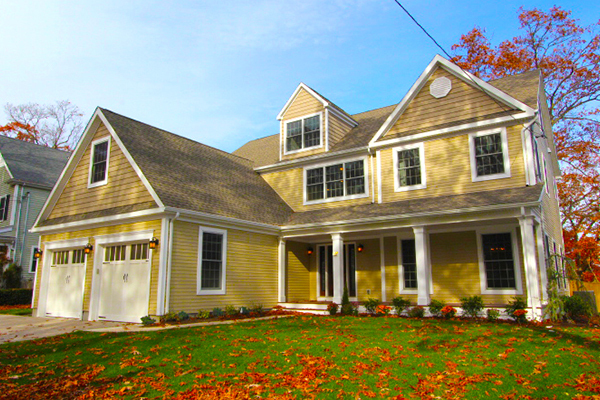 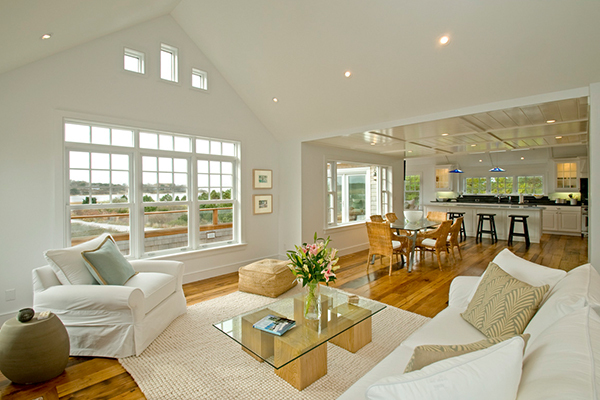 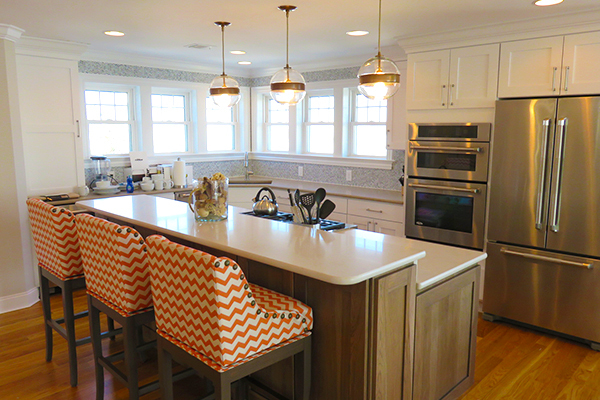 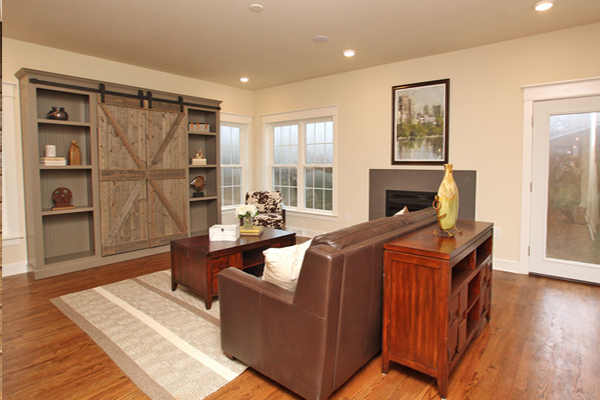 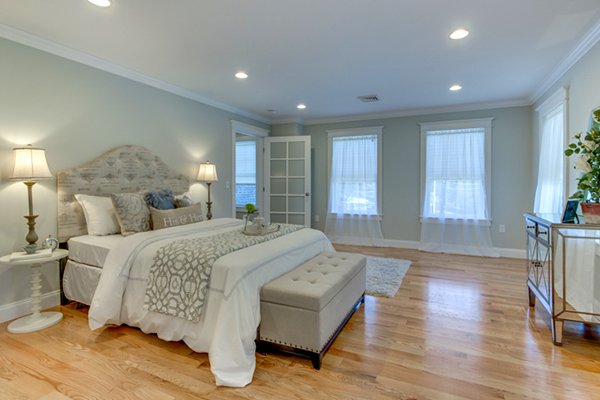 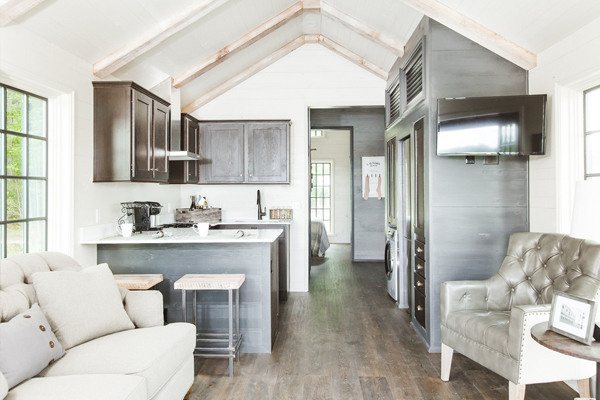 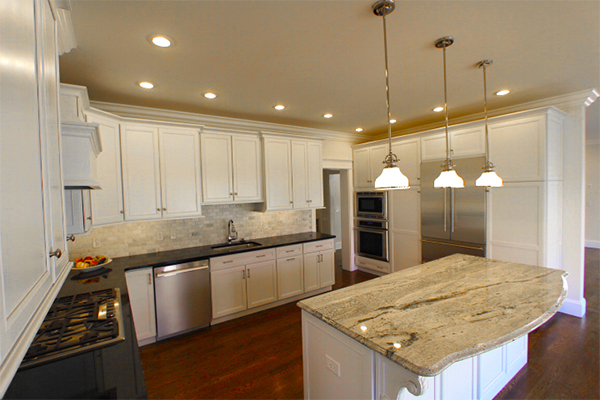 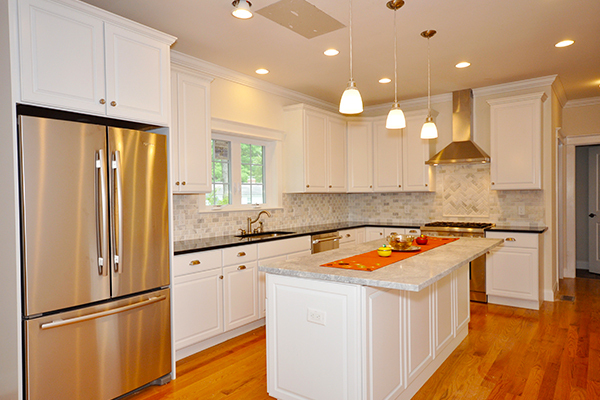 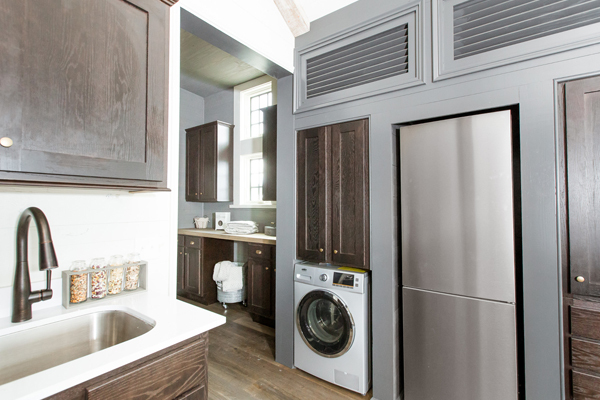 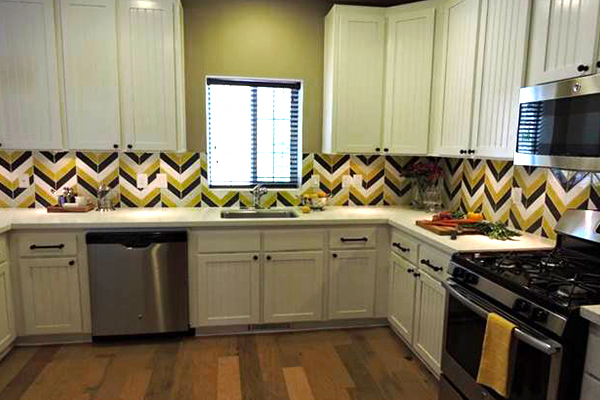 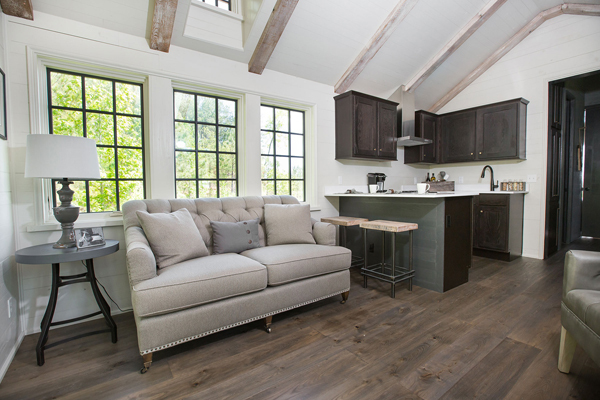 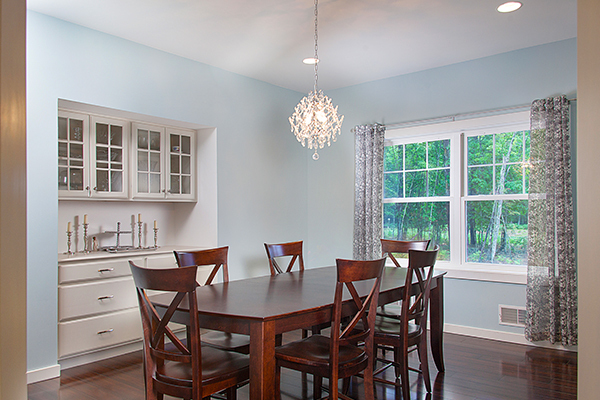 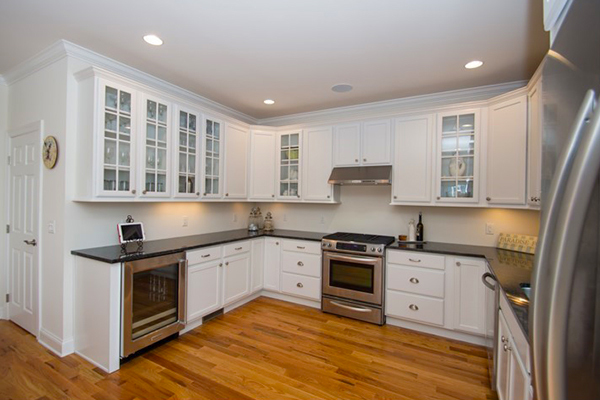 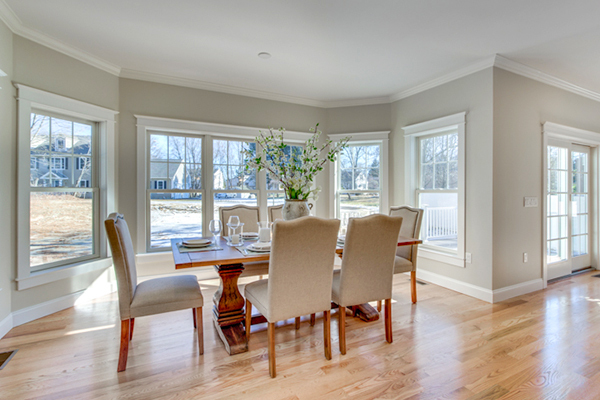 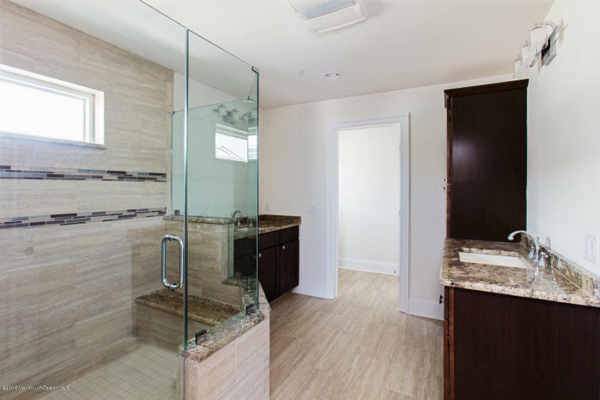 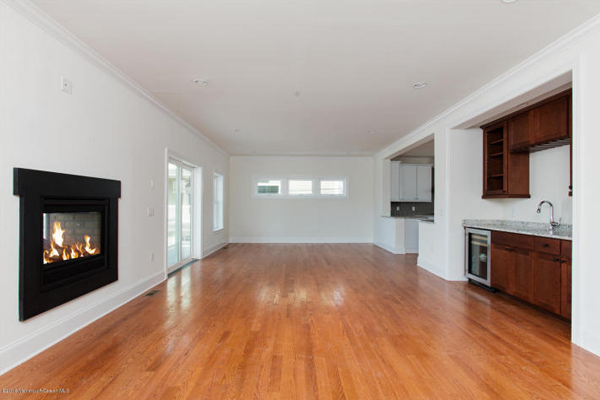 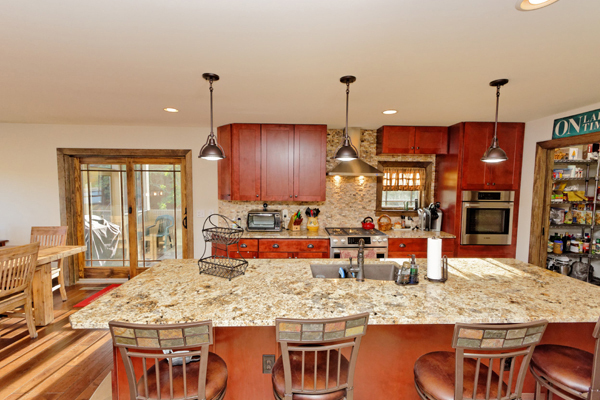 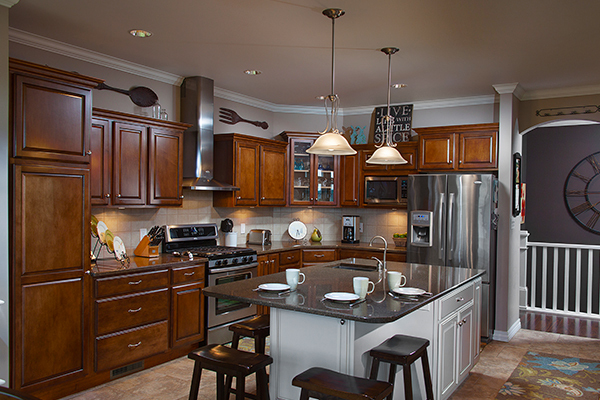 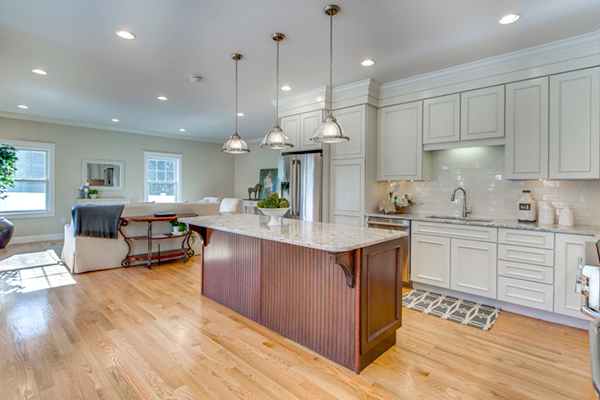 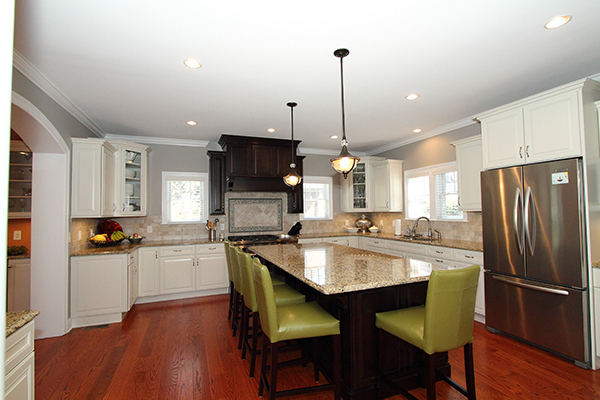 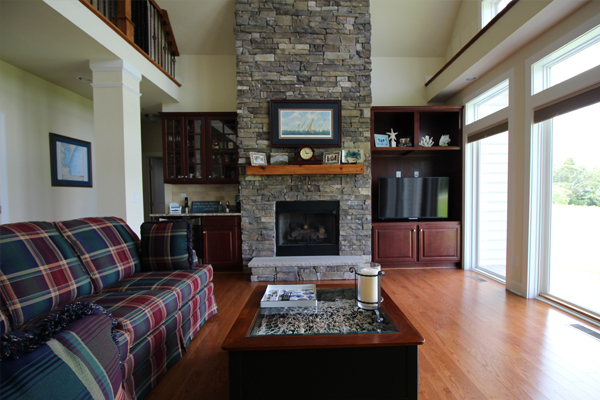 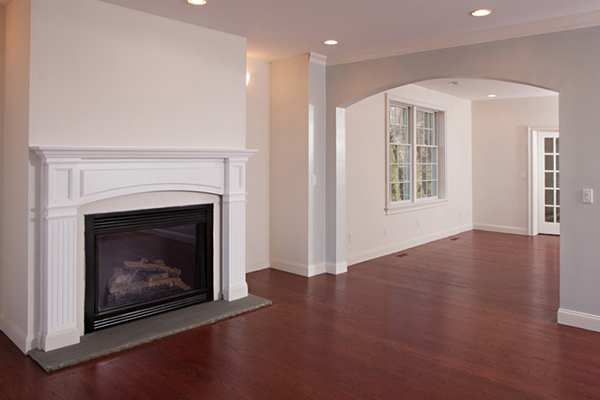 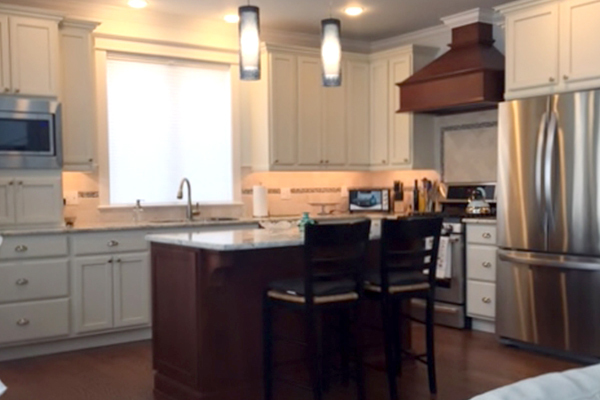 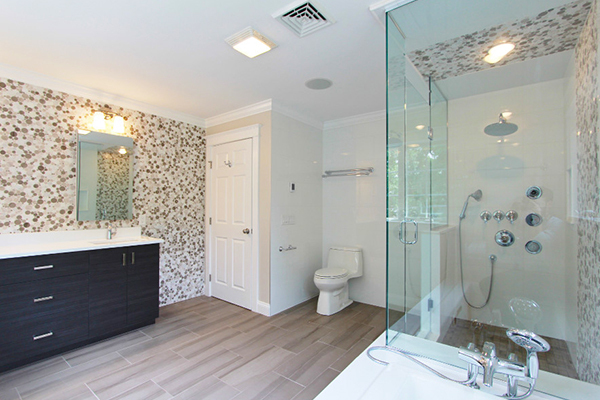 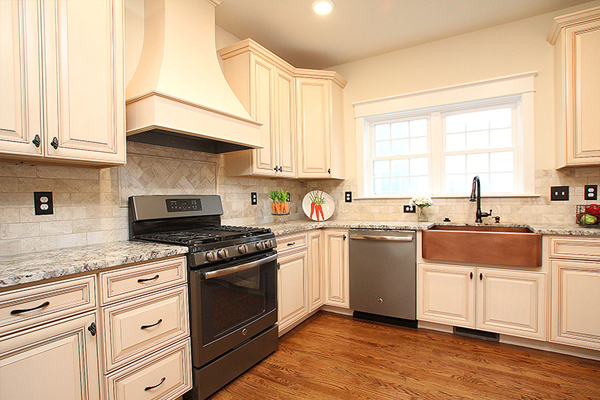 Builder: Westchester Modular Homes Construction Corp.
A Craftsman-style home embraces simplicity and natural materials. 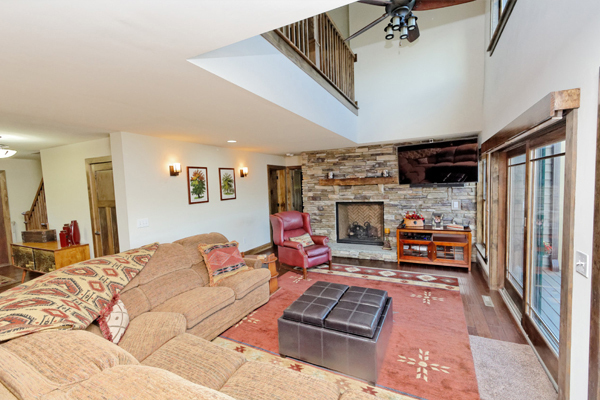 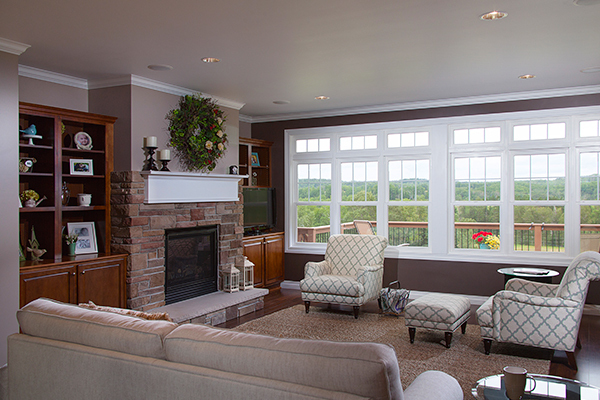 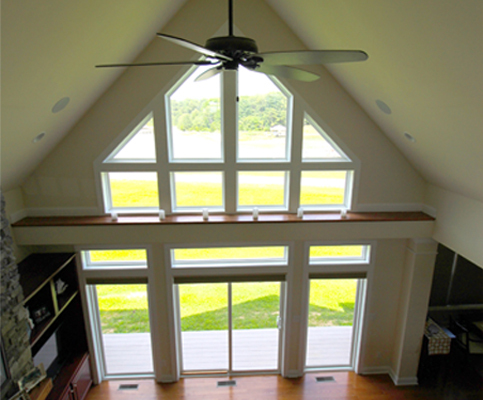 They feature open porches with overhanging beams and rafter. 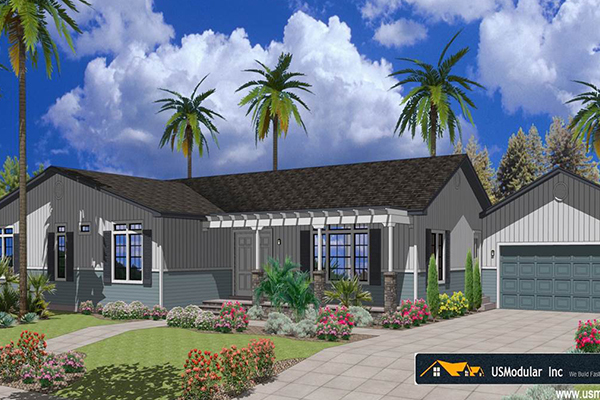 Ranch-style homes are perfect starter homes. 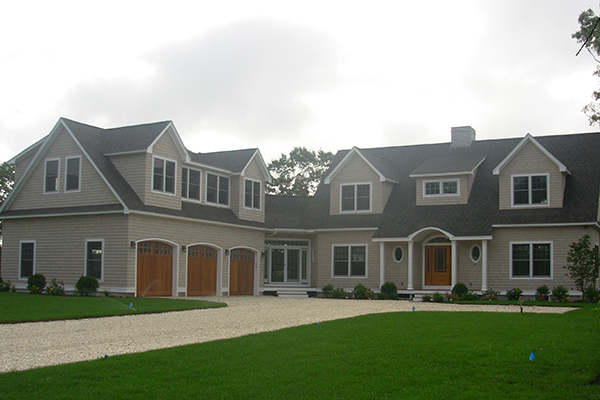 They are usually single story, though some may include a finished basement and the design is more wide than deep. 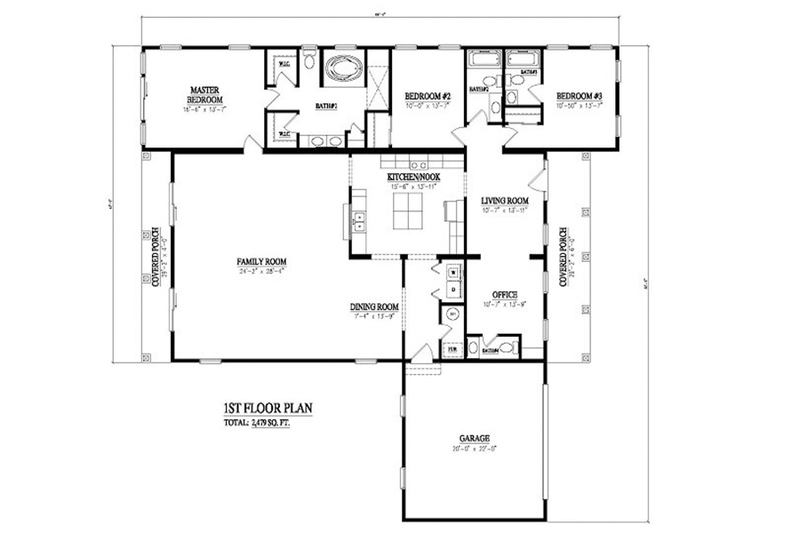 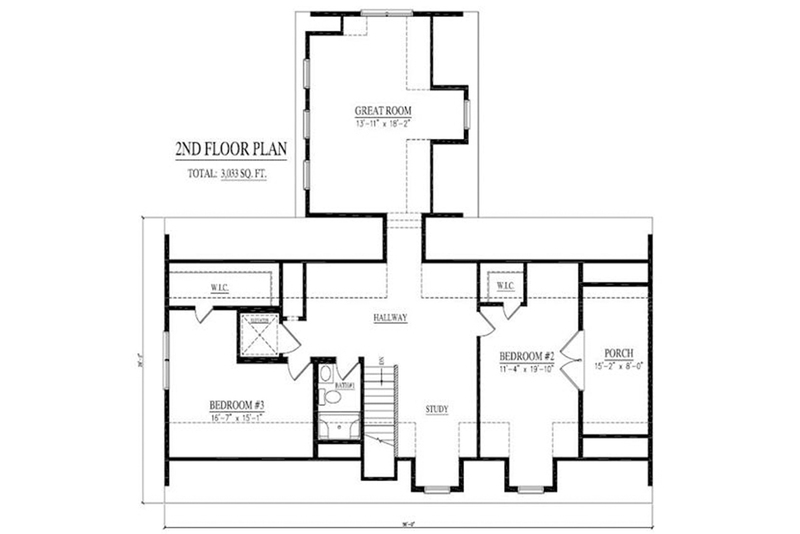 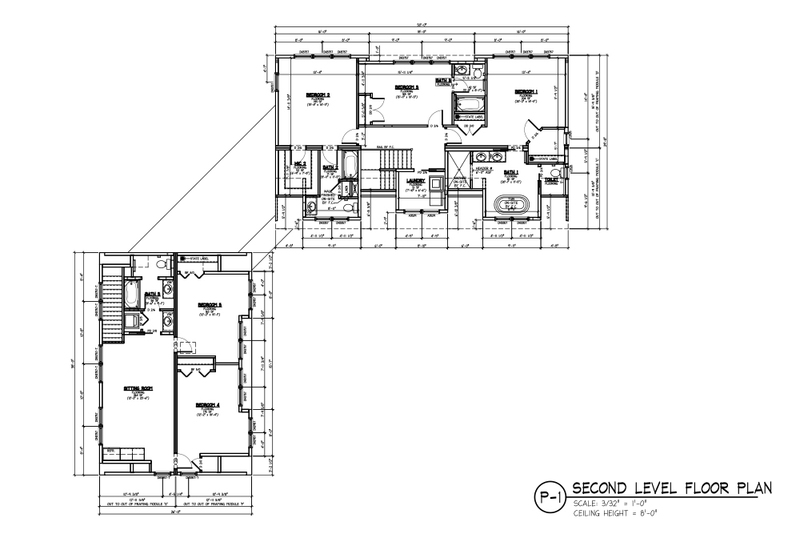 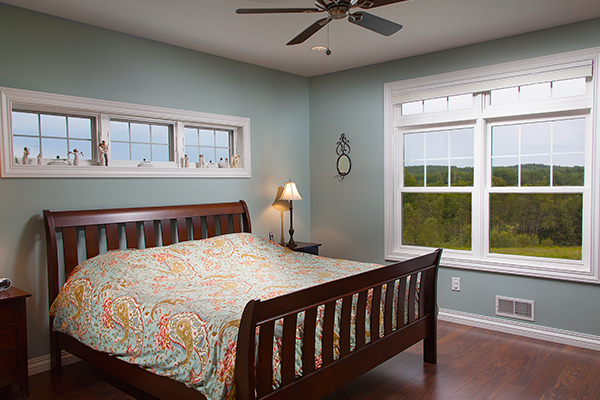 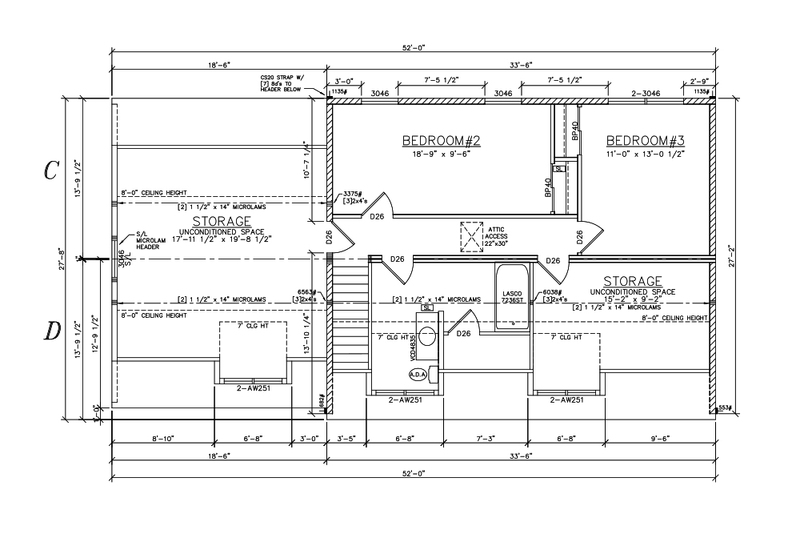 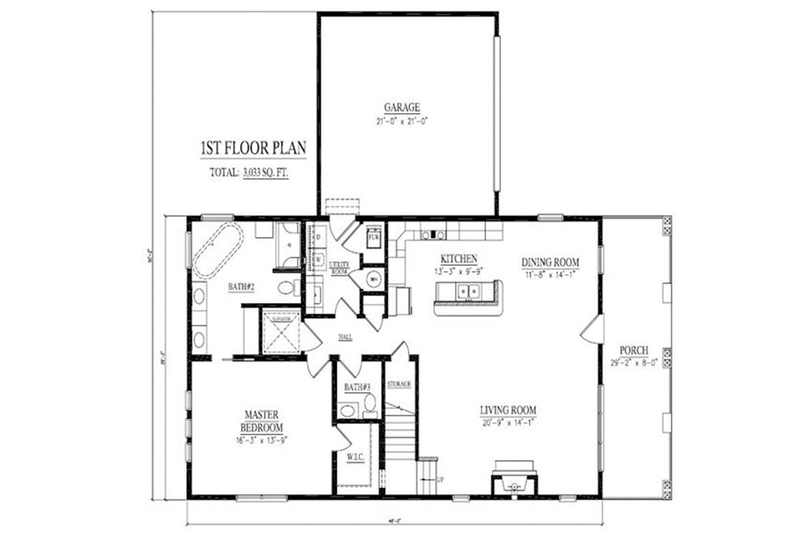 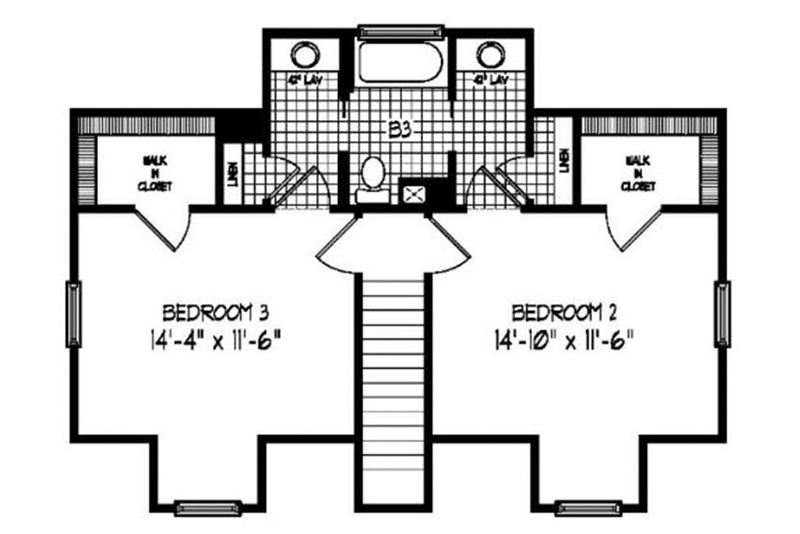 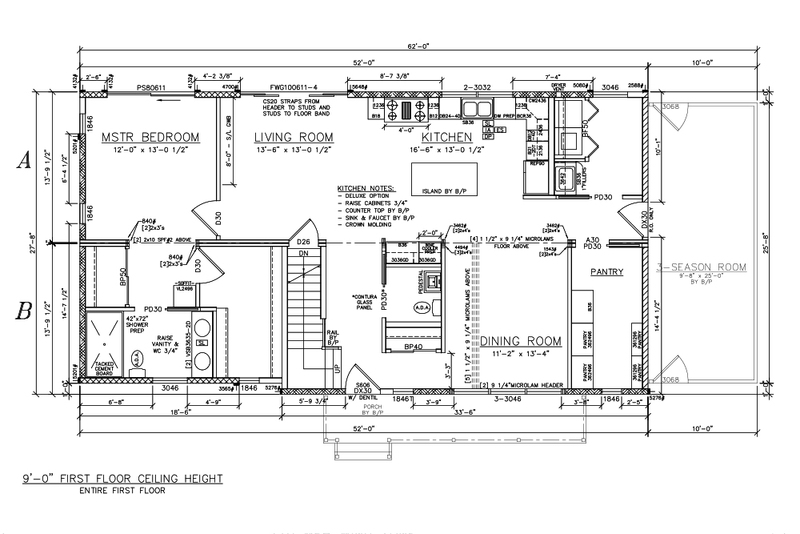 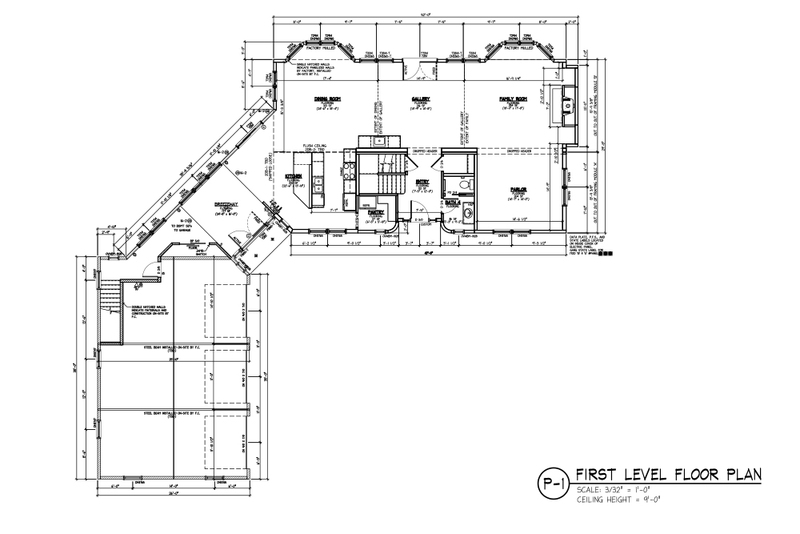 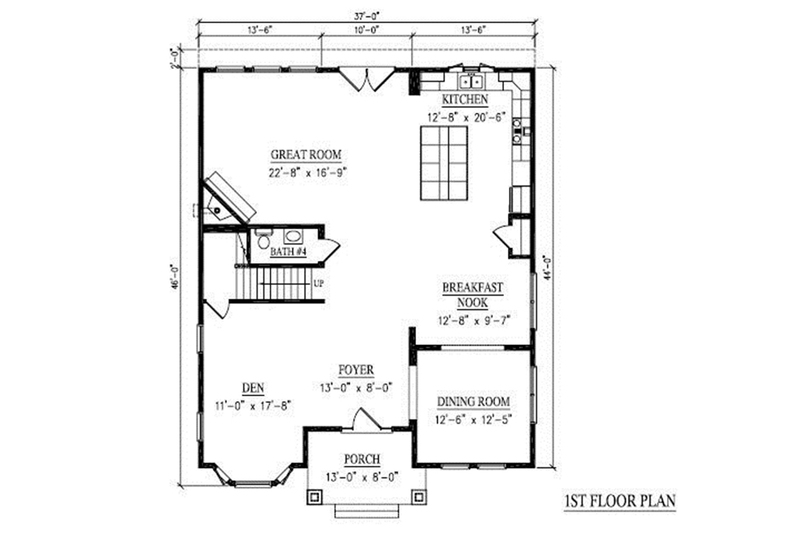 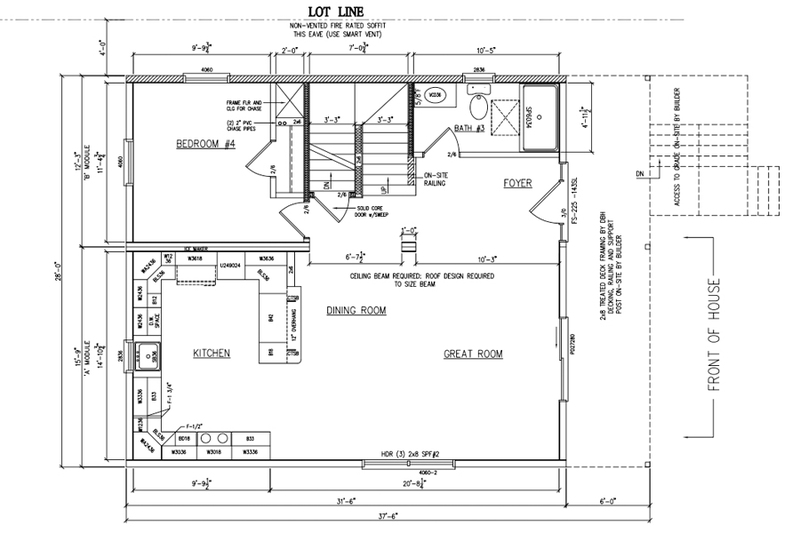 Simple floor plans are usually divided into a living wing and a sleep wing. 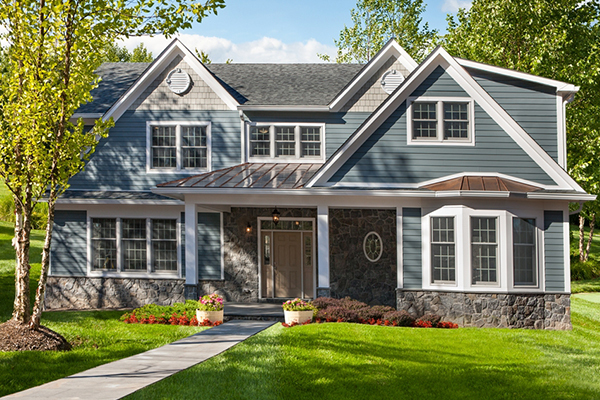 Traditional-style homes are pared done versions of historic styled homes. 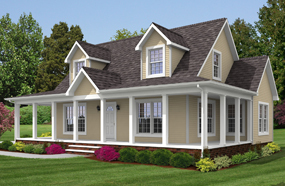 They fit into any setting including established neighborhoods or rural areas. 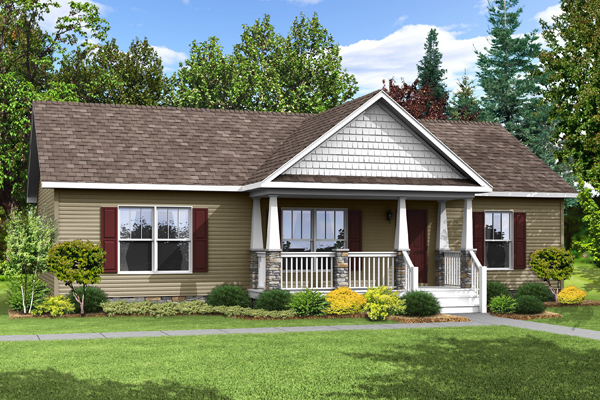 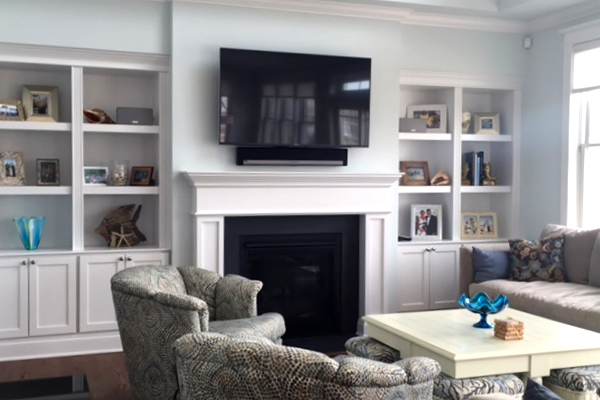 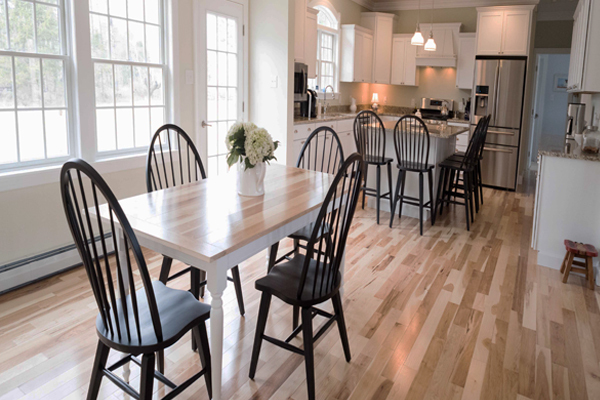 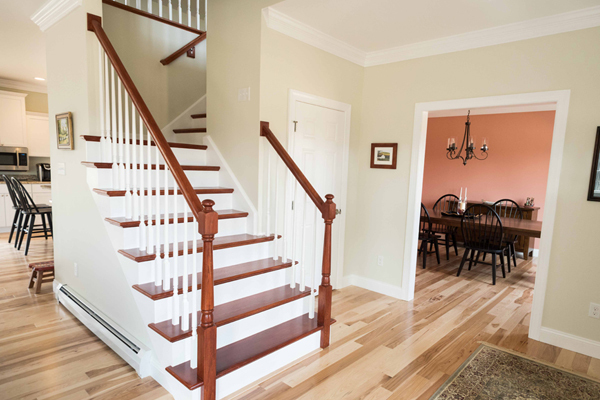 They tend to feature “traditional” floor plans with formal living and dining rooms, along with traditional comforts like a large welcoming front porch and cozy fireplaces. 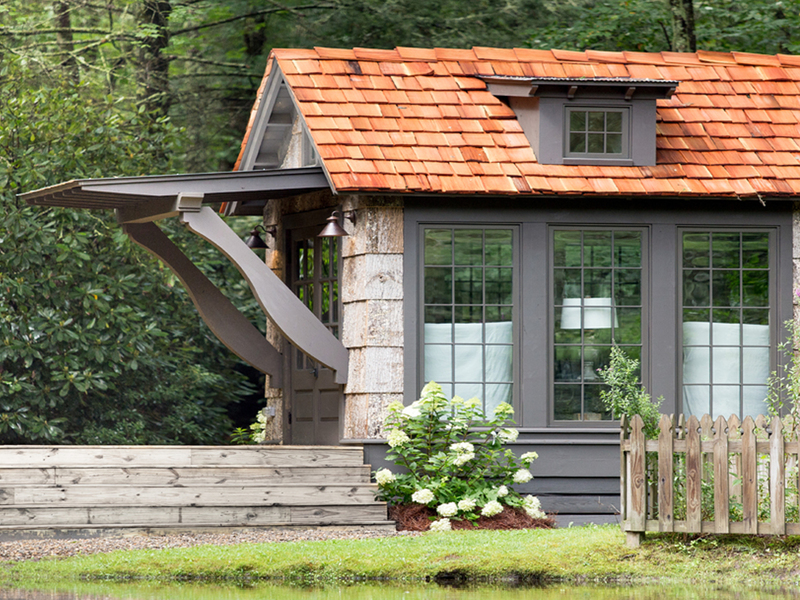 Tiny homes are typically between 100 and 400 square feet; whereas the typical American home is around 2.600 square feet. 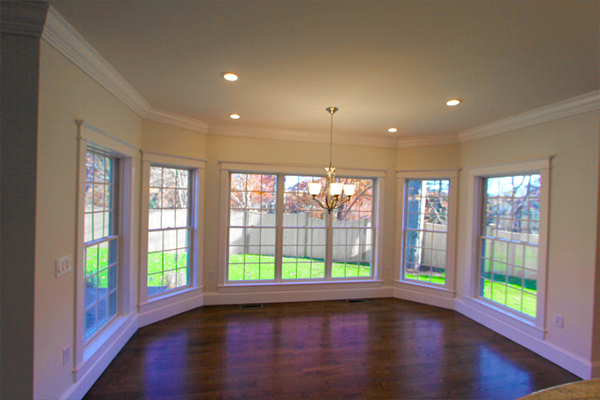 They come in many styles and shapes and are generally relocatable.